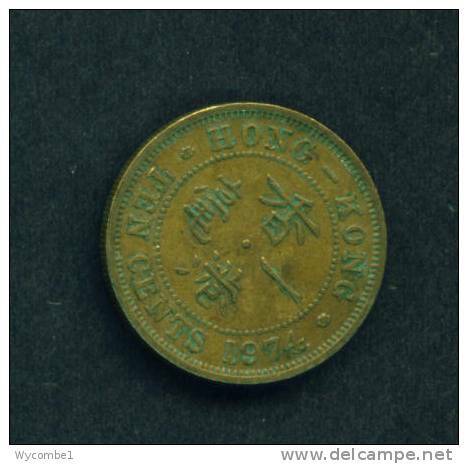 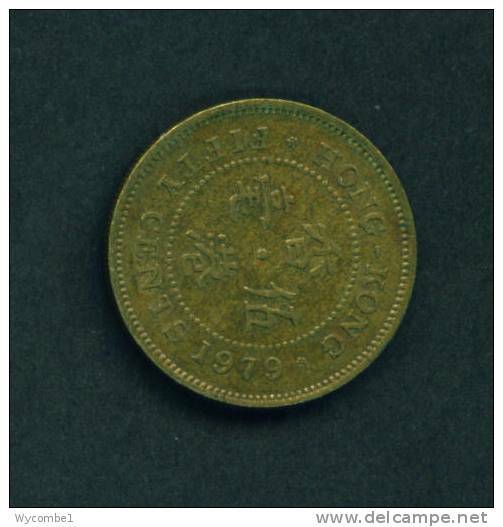 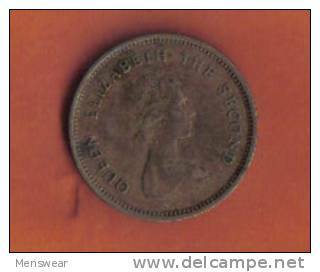 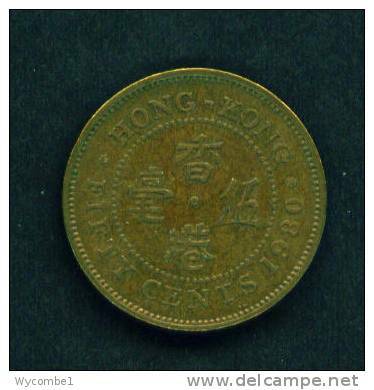 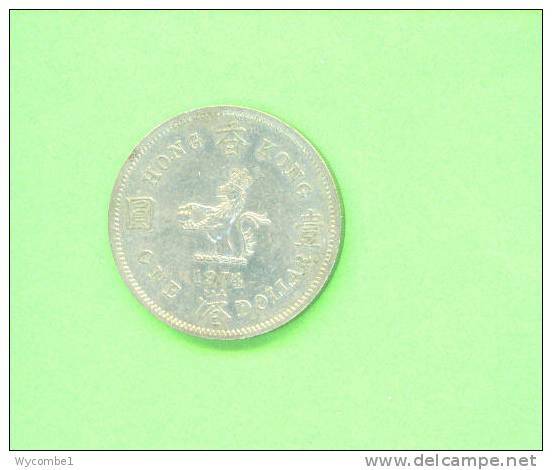 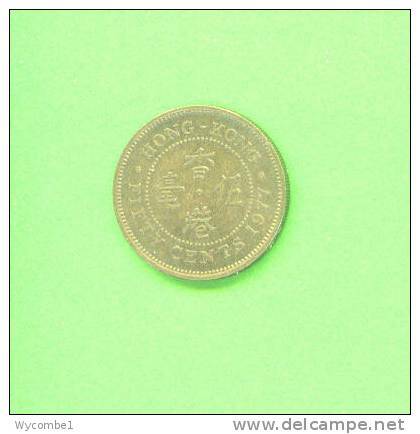 hong kong 27 1951 very fine Copper-Nickel very fine 1951 50 Cents George VI. 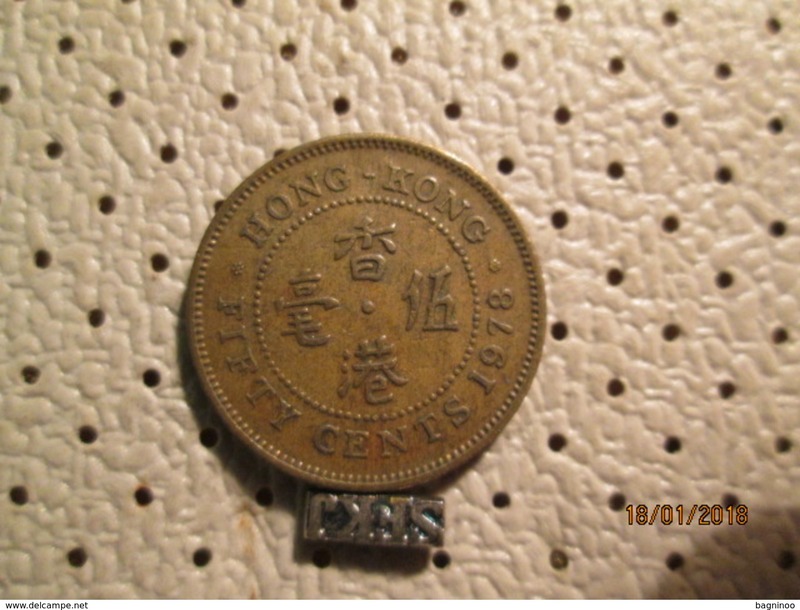 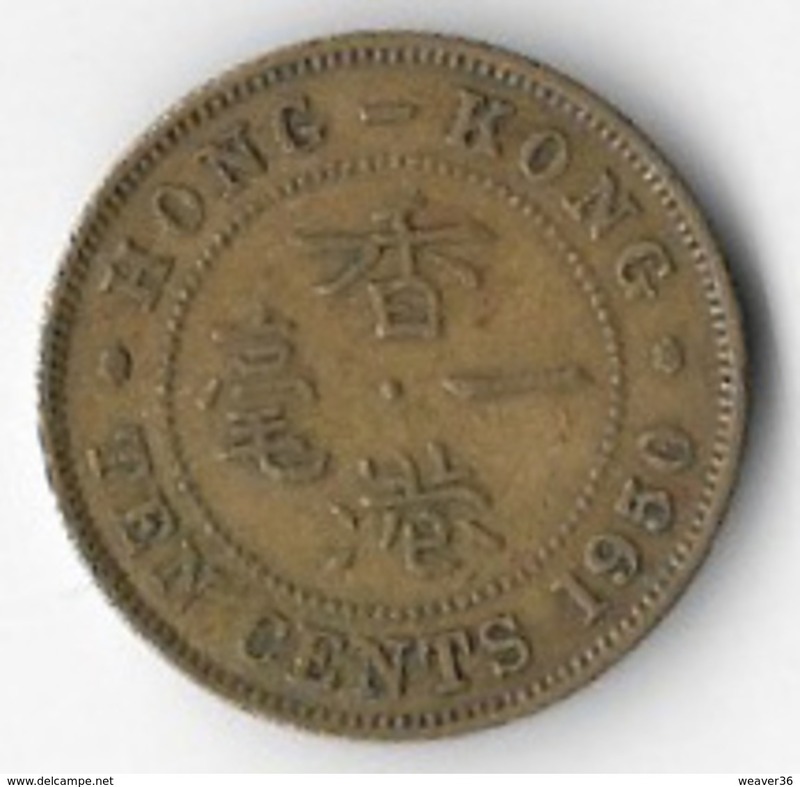 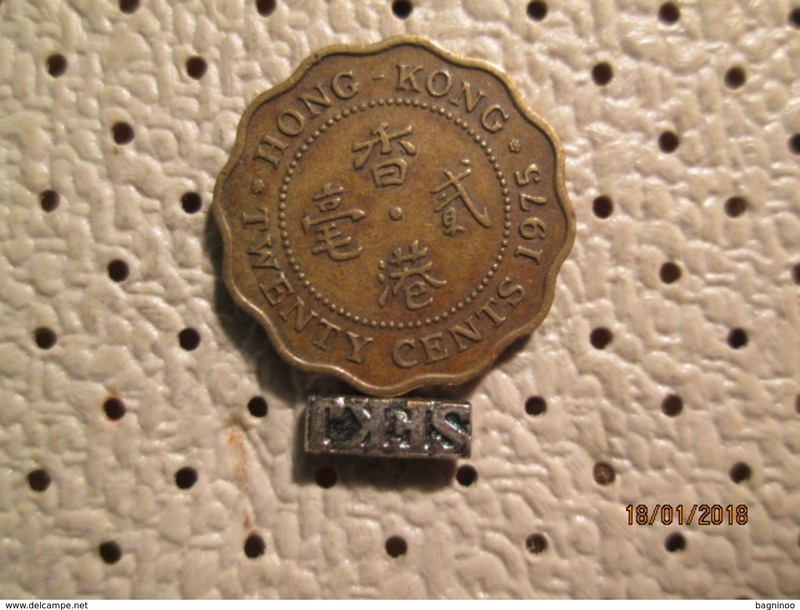 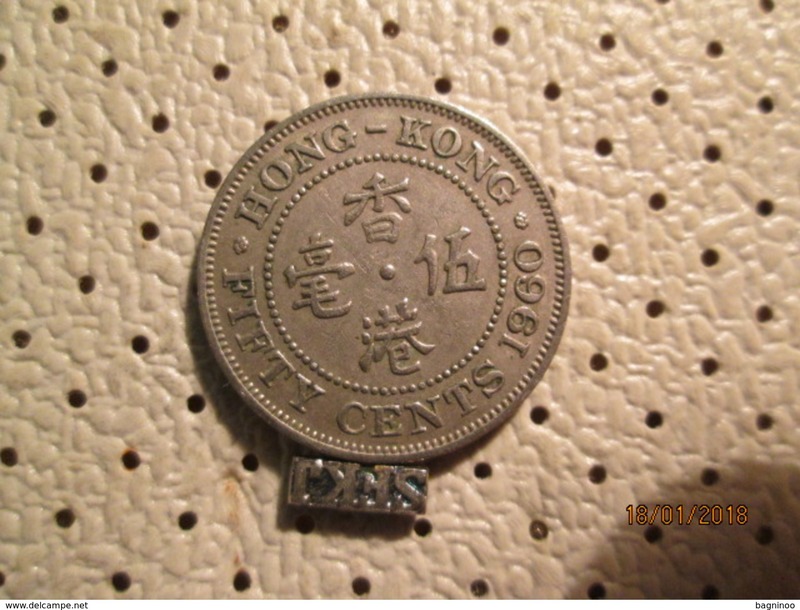 HONG KONG 1957 H TEN CENTS NICKEL BRASS USED in Good Condition. 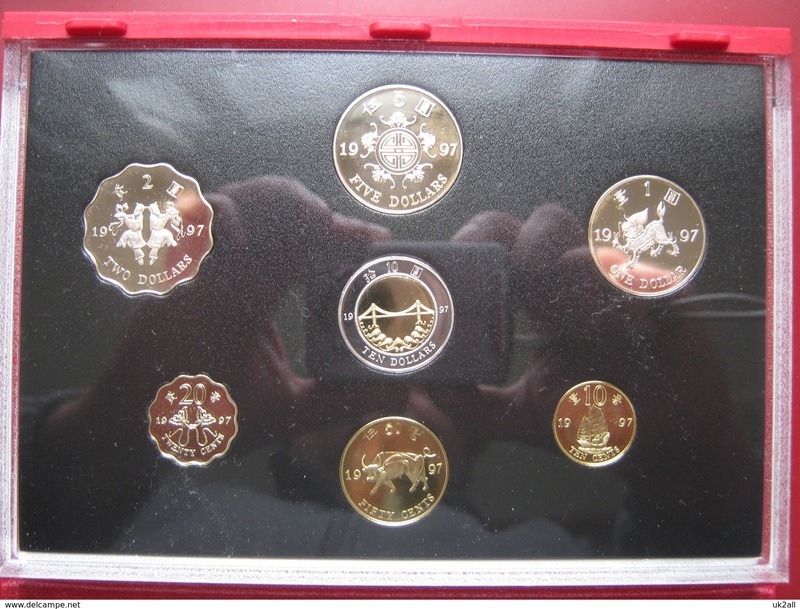 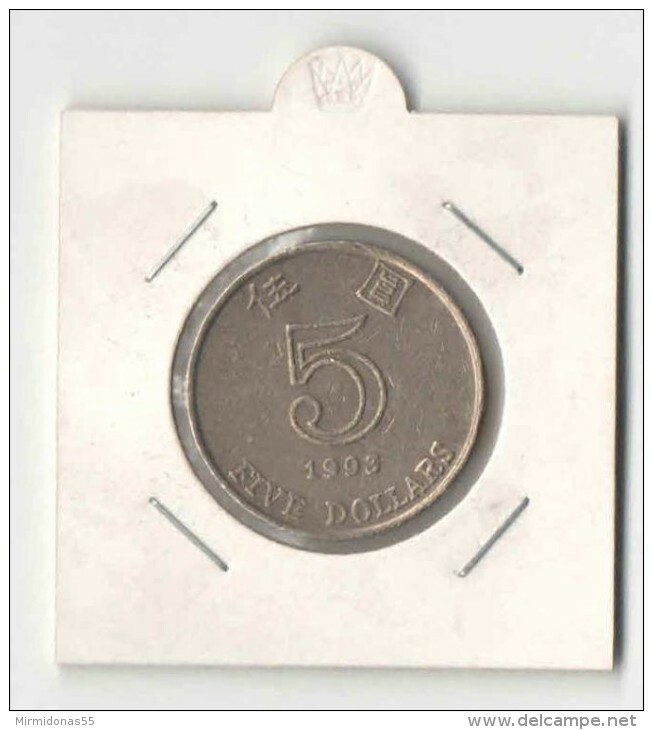 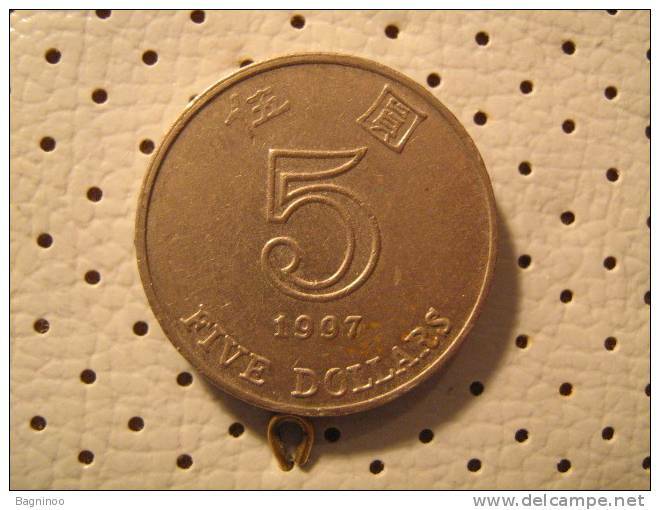 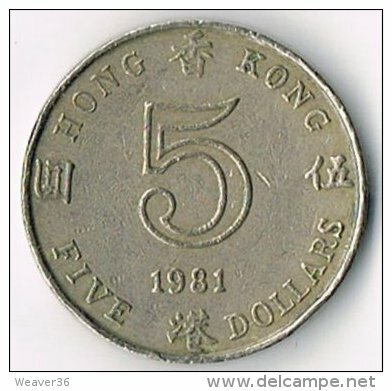 HONG KONG 1981 FIVE DOLLARS COPPER NICKEL USED in Good Condition. 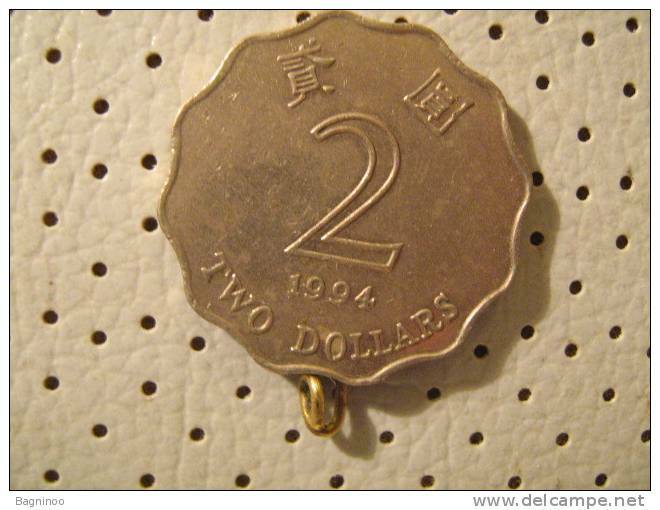 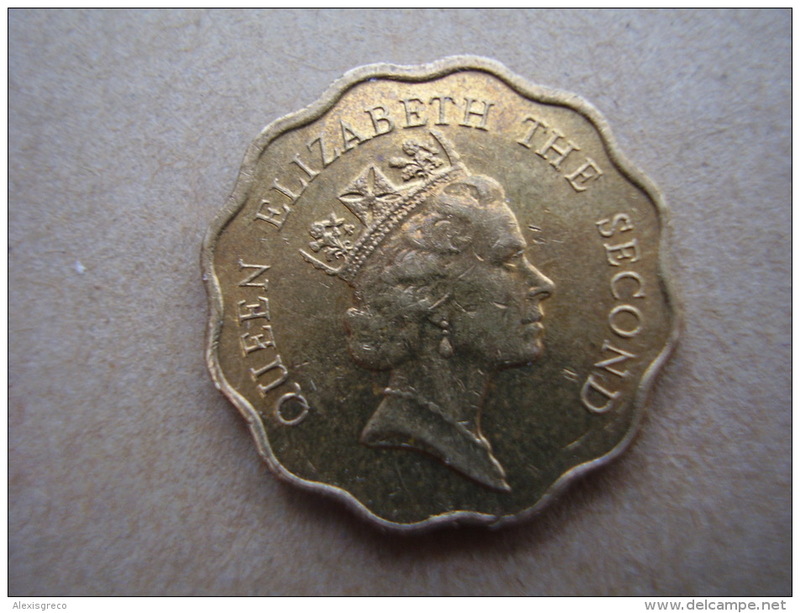 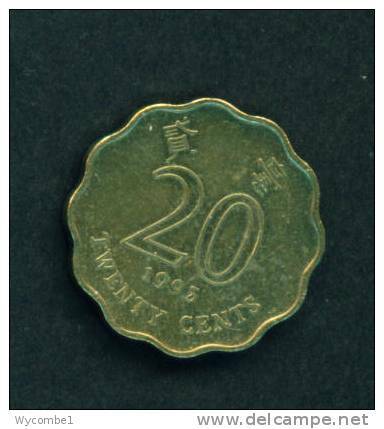 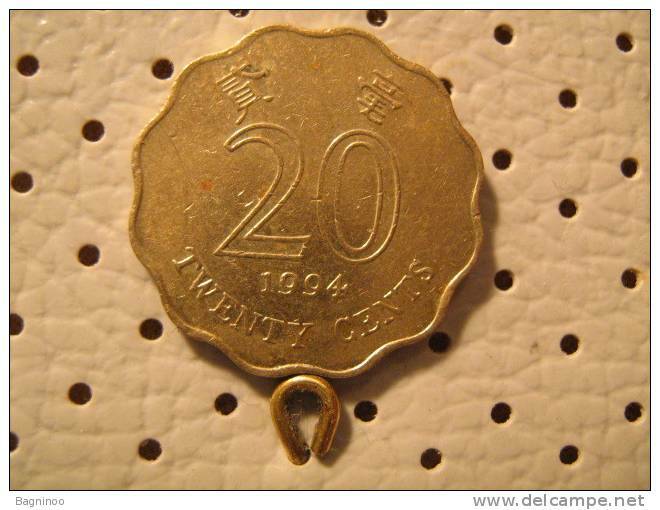 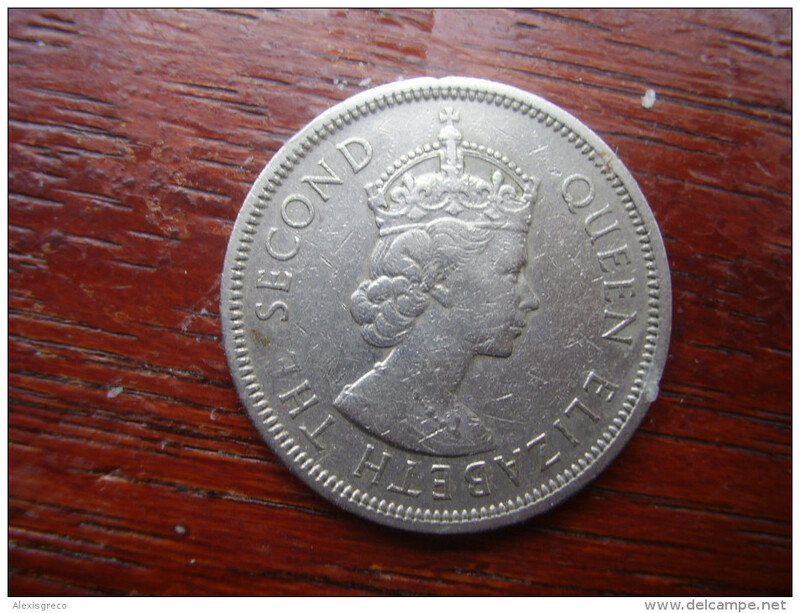 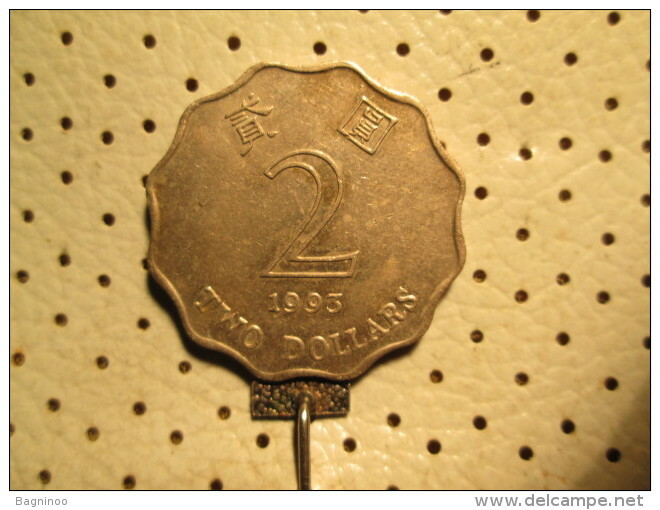 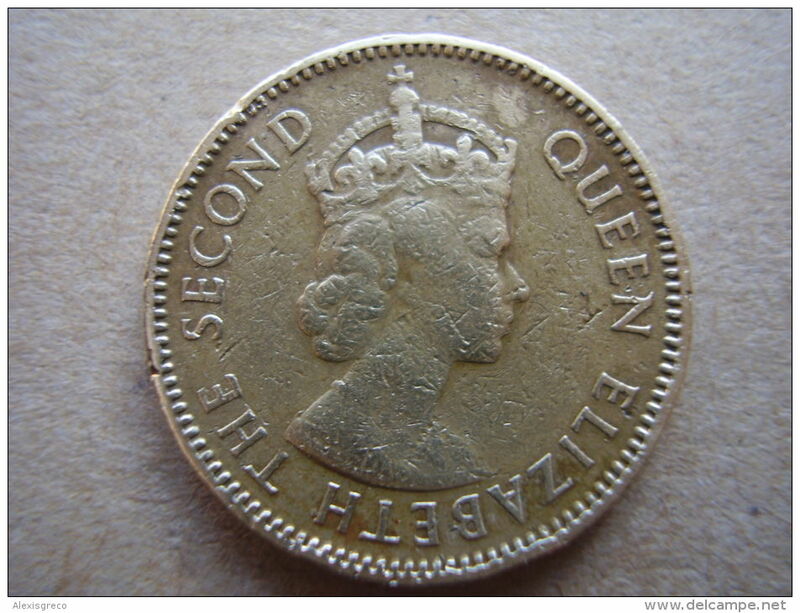 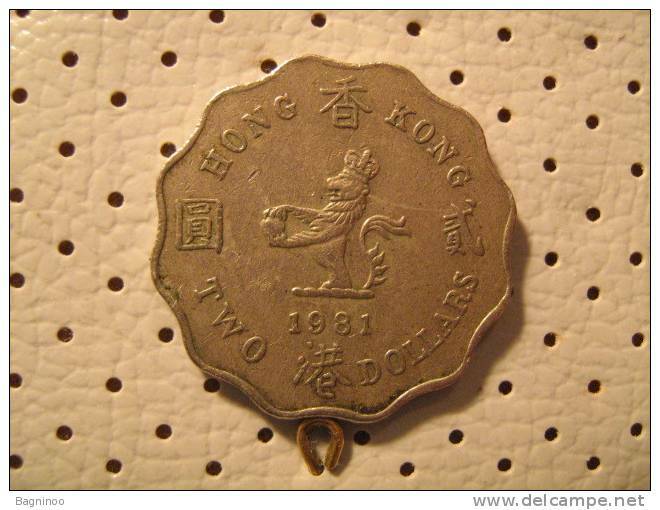 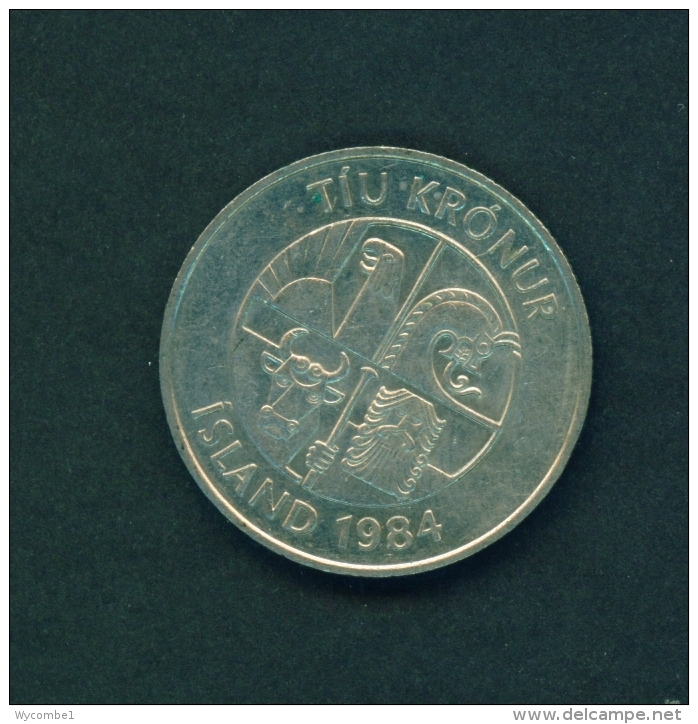 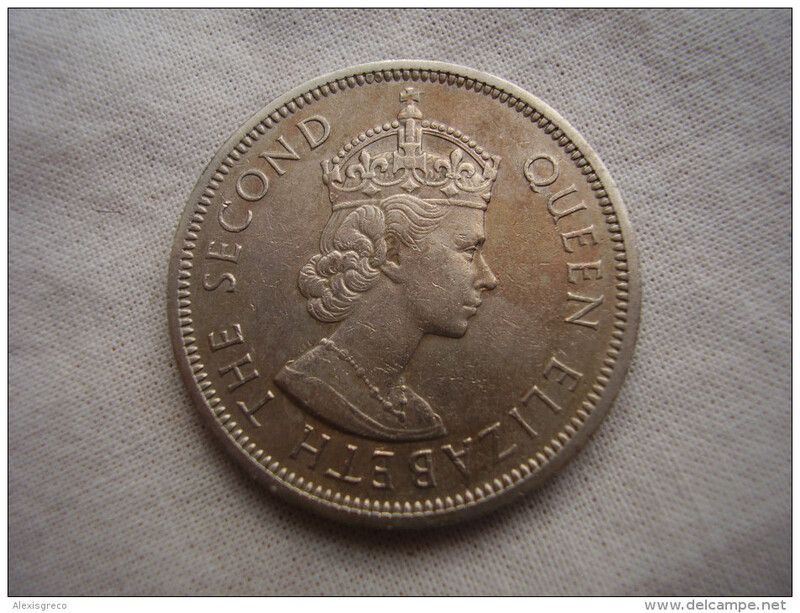 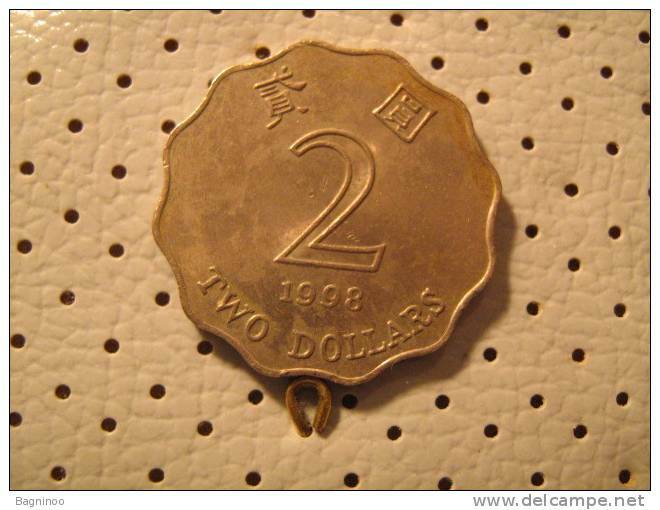 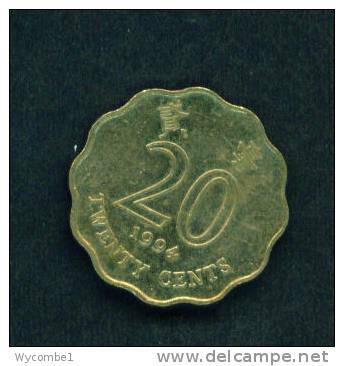 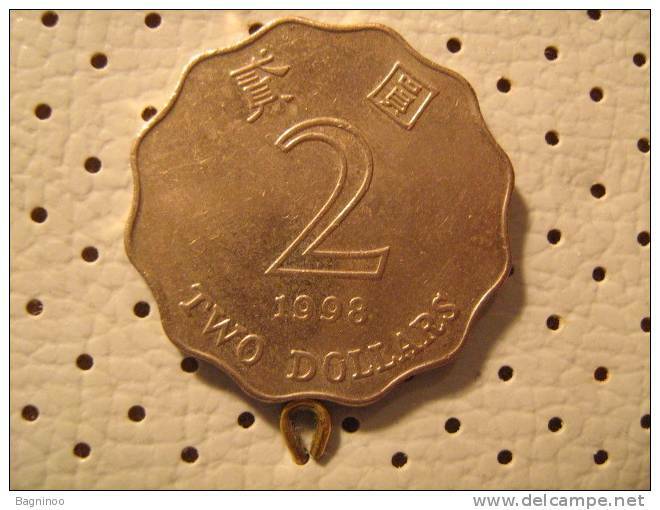 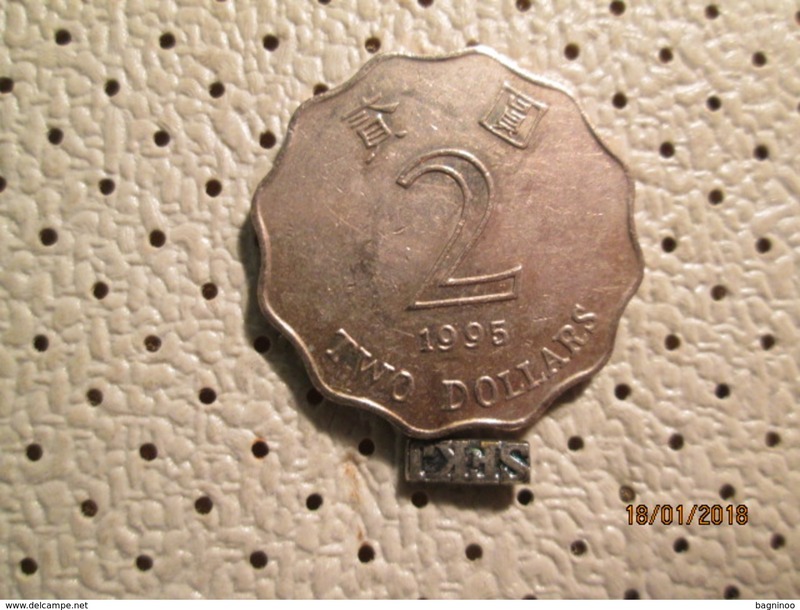 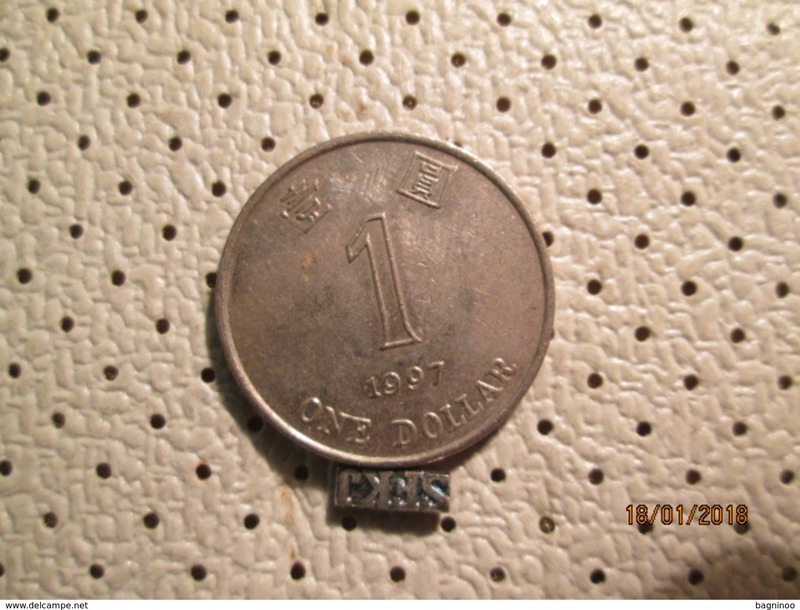 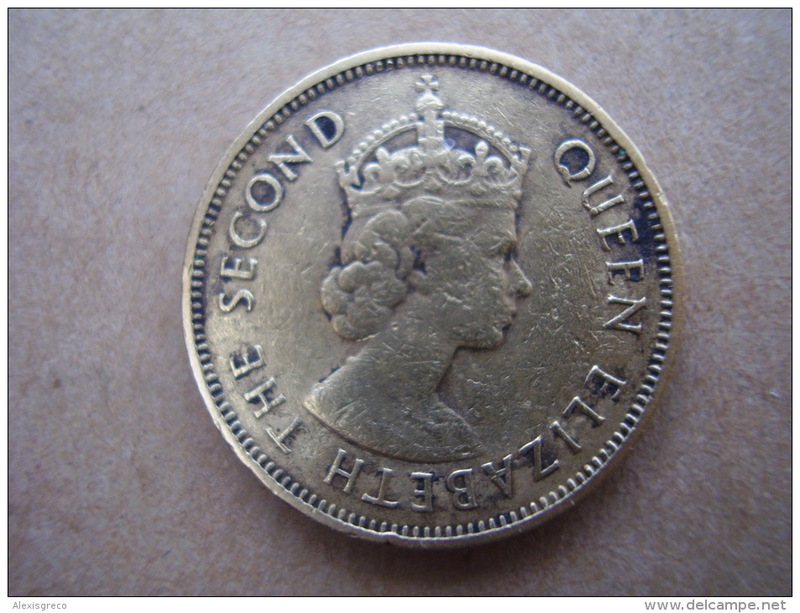 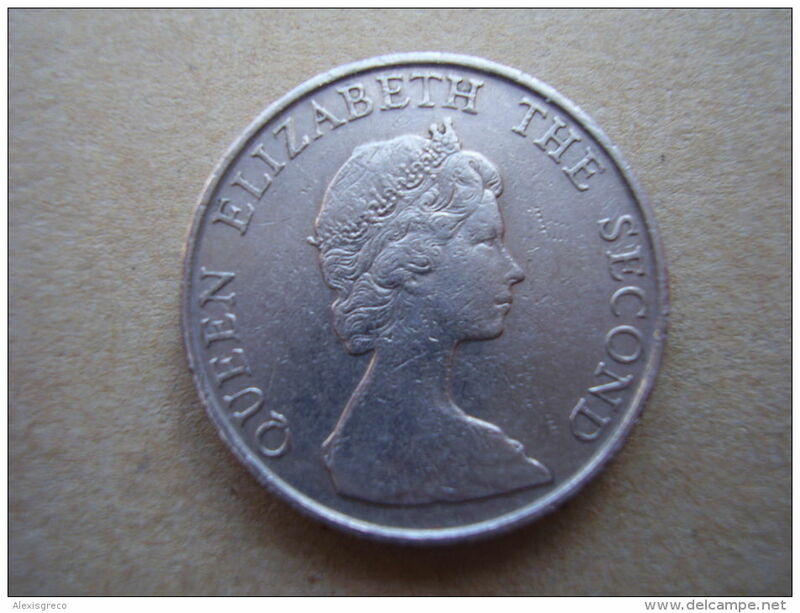 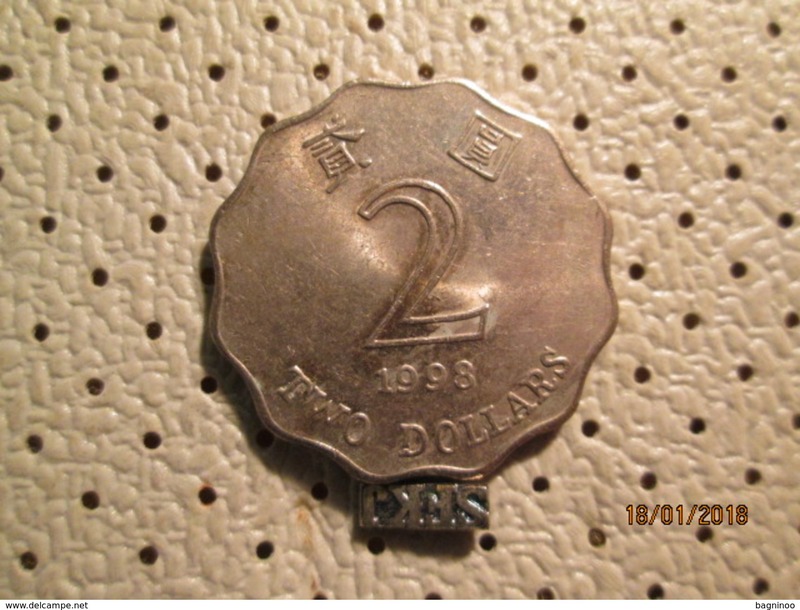 HONG KONG 1989 TWENTY CENTS USED in Excellent Condition. 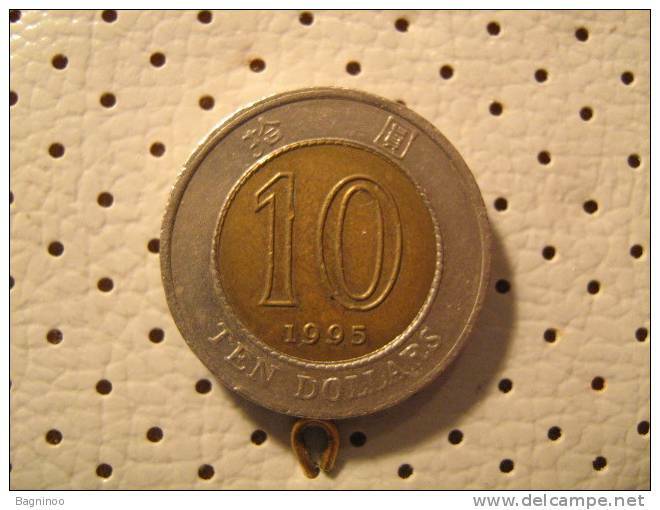 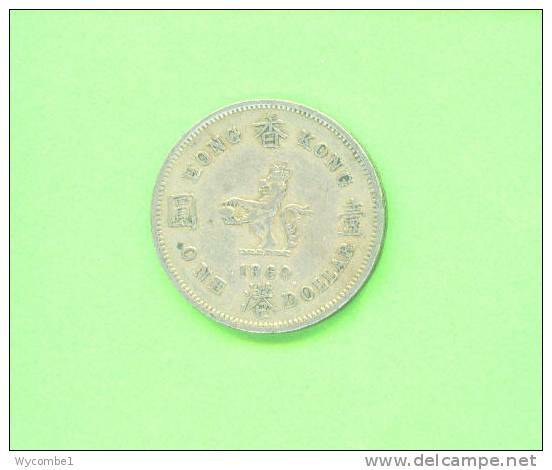 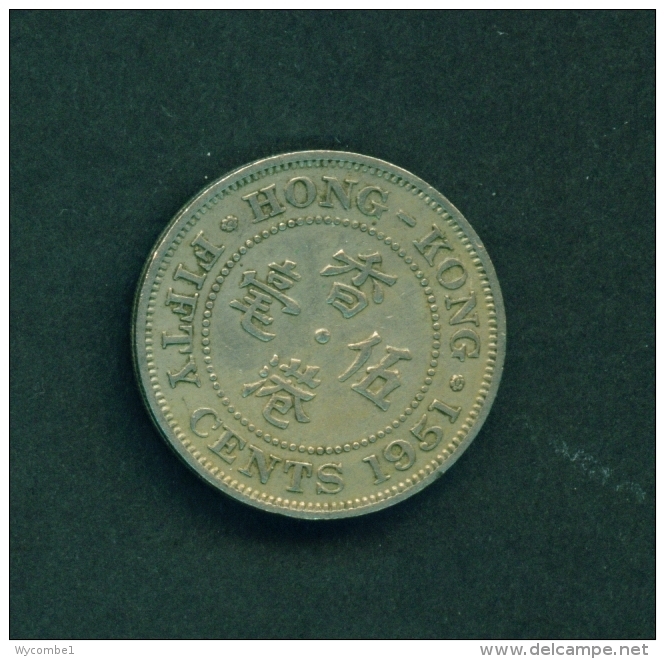 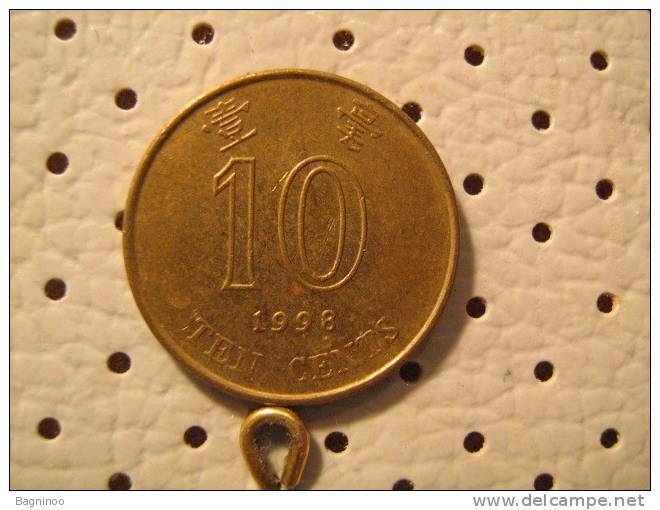 HONG KONG 1960 H TEN CENTS NICKEL BRASS USED in Good Condition. 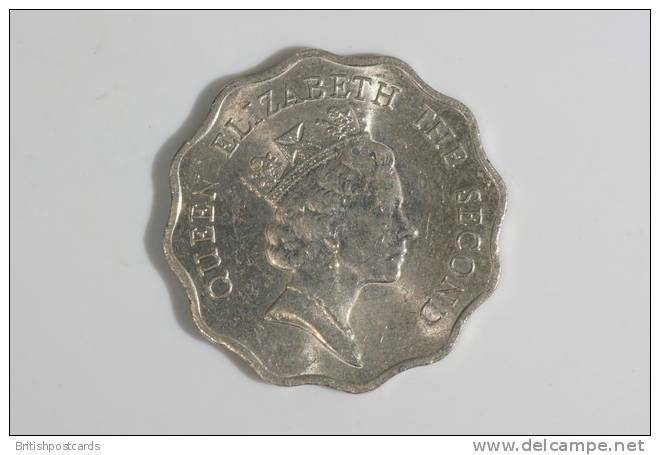 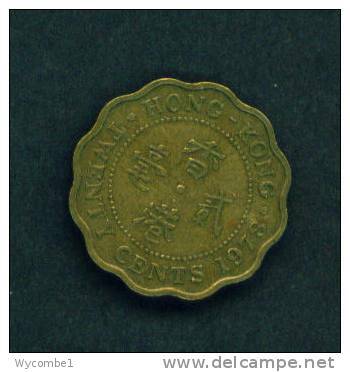 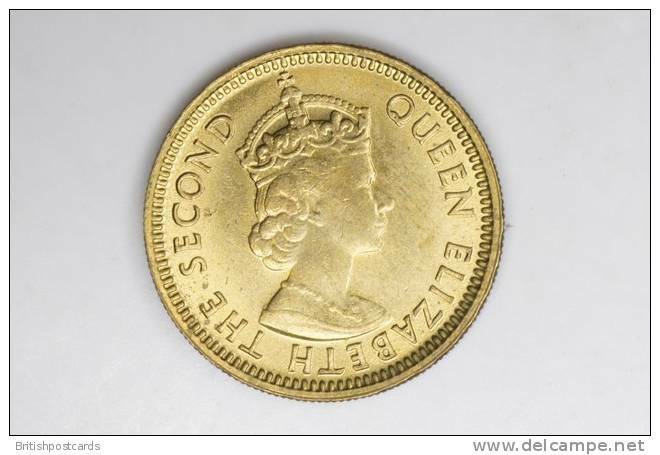 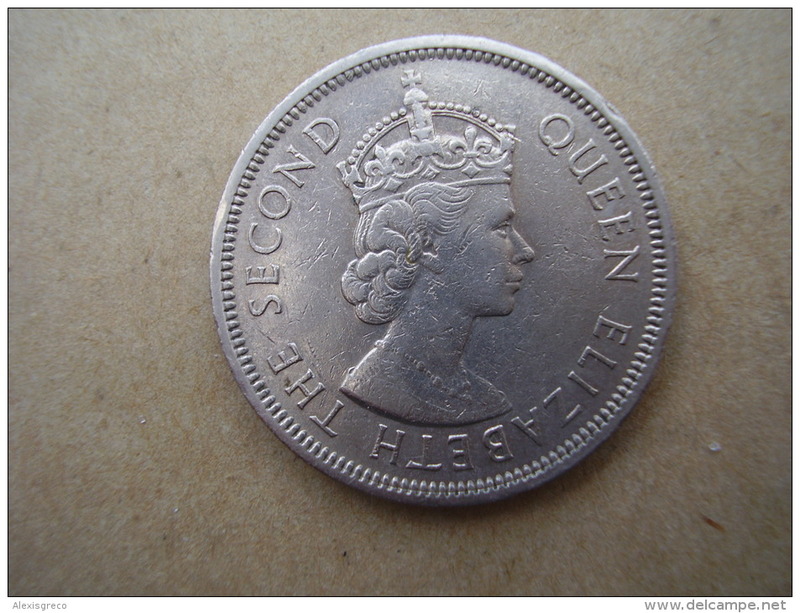 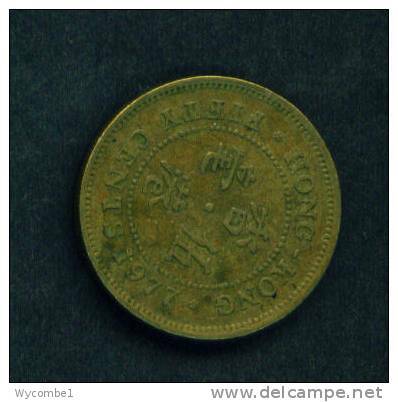 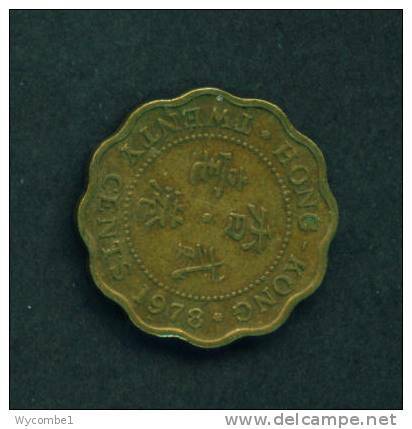 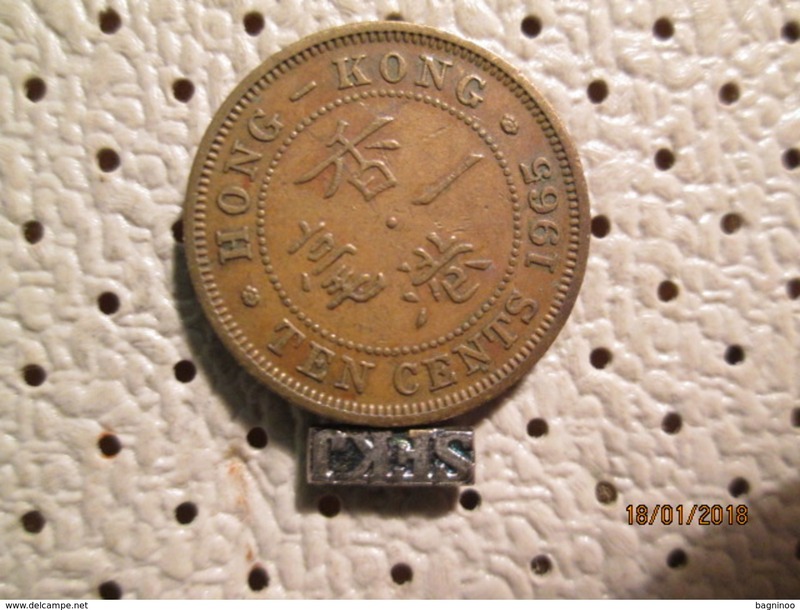 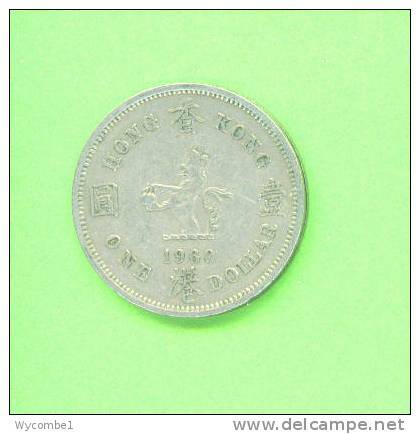 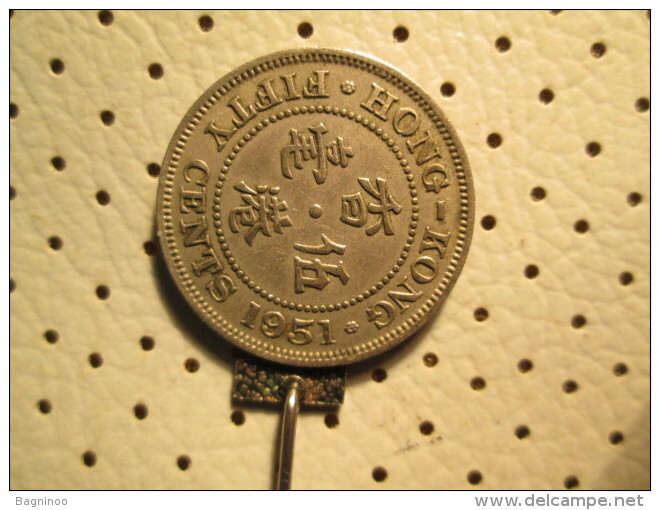 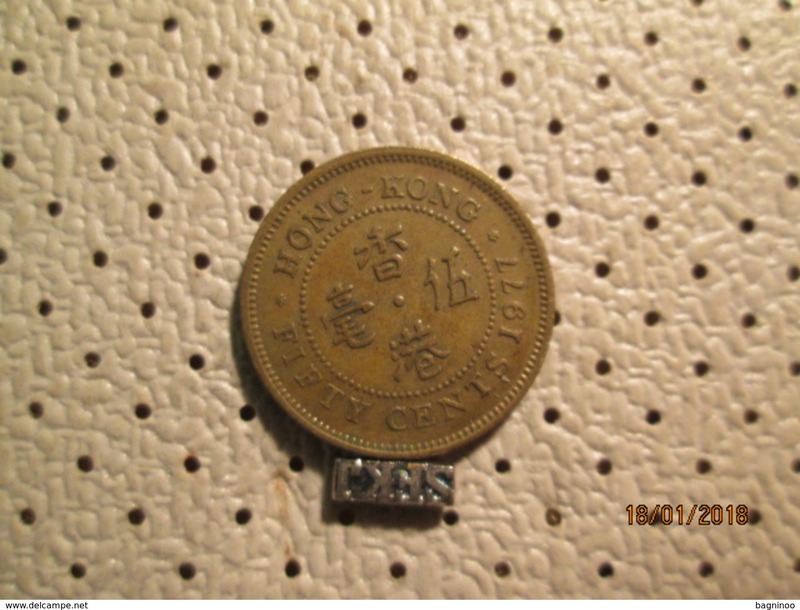 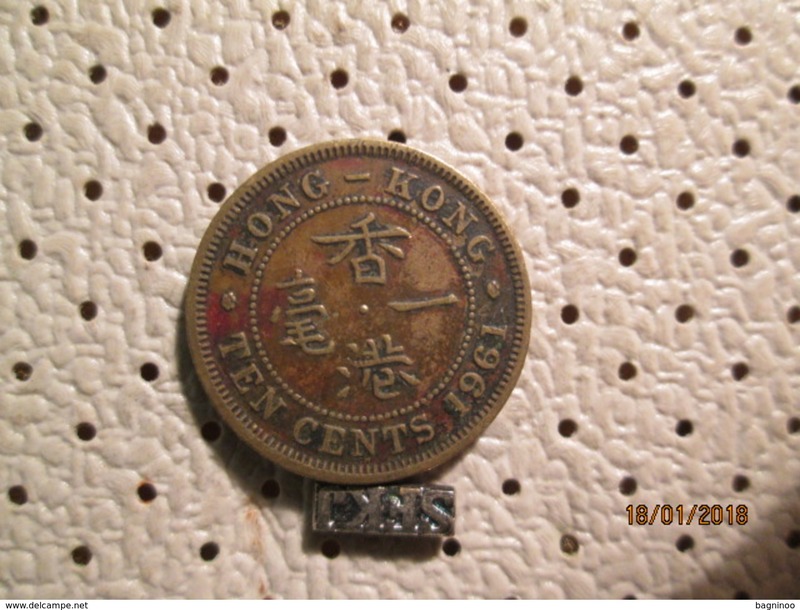 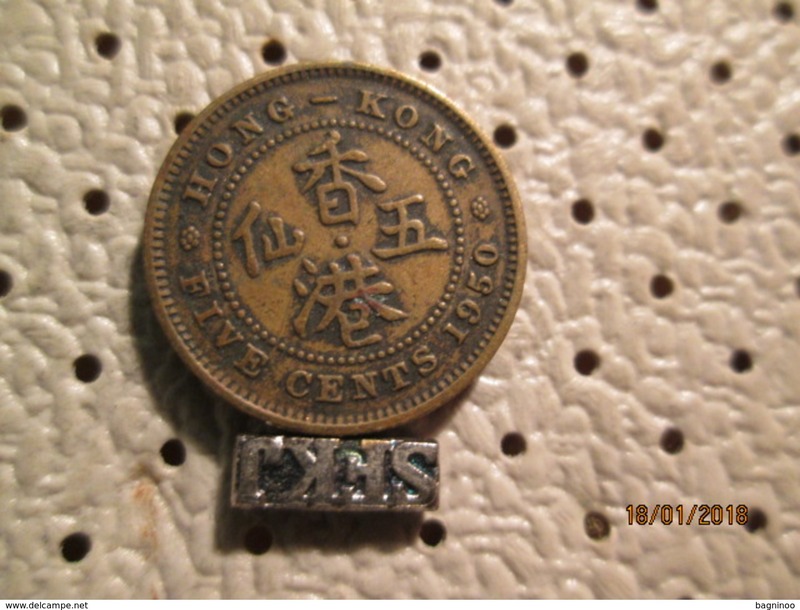 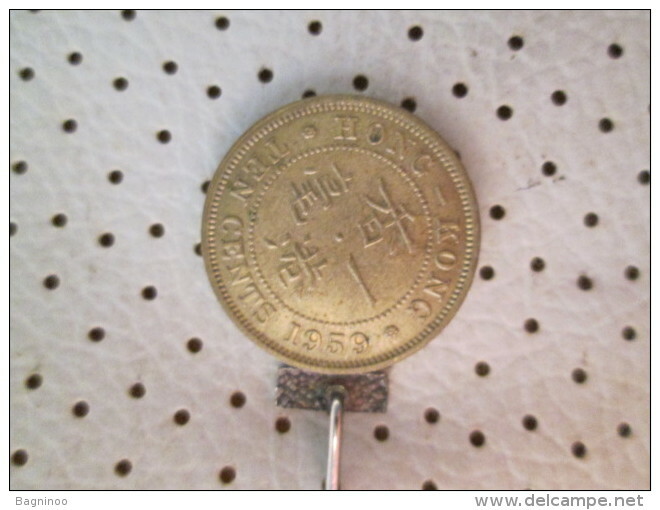 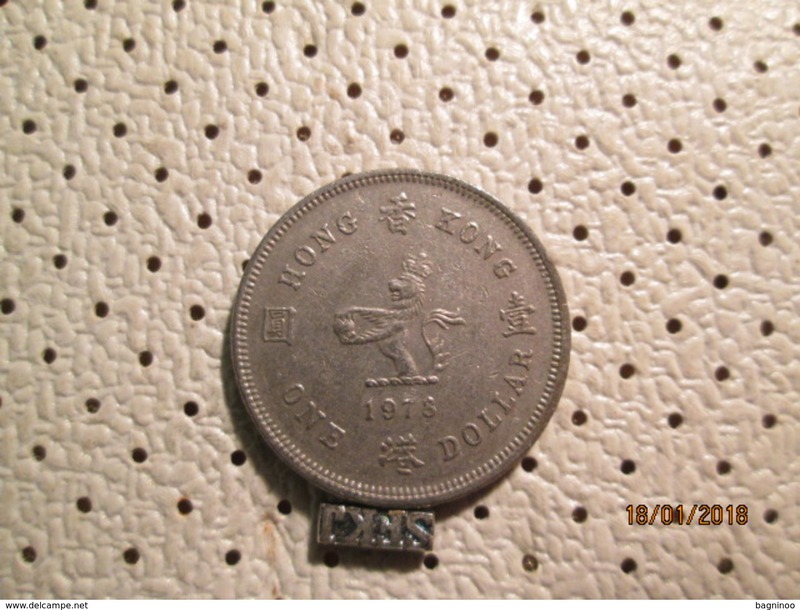 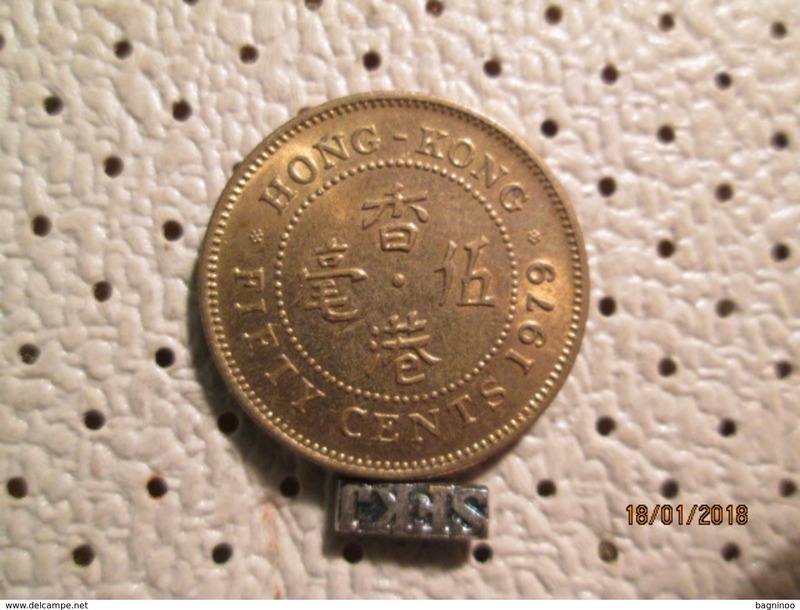 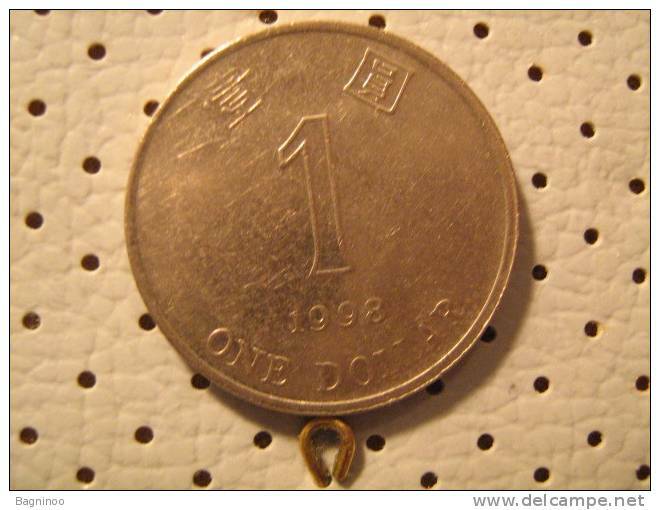 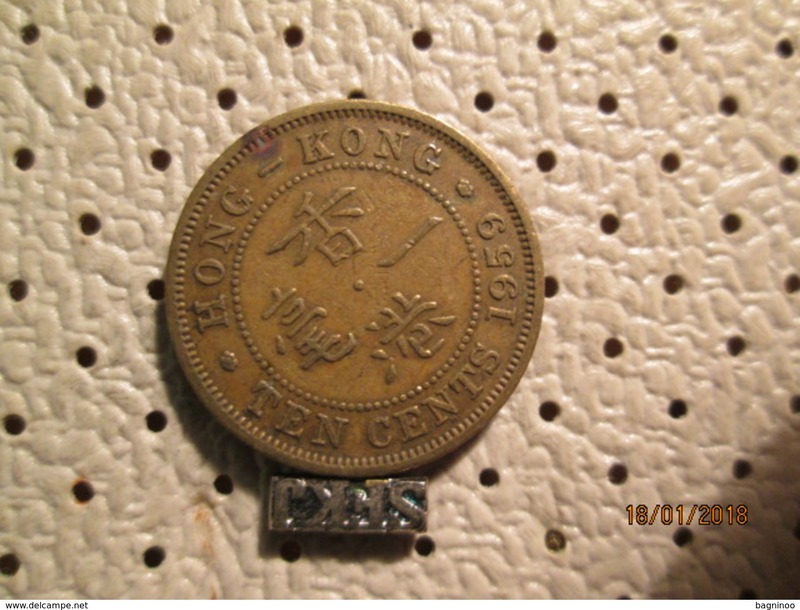 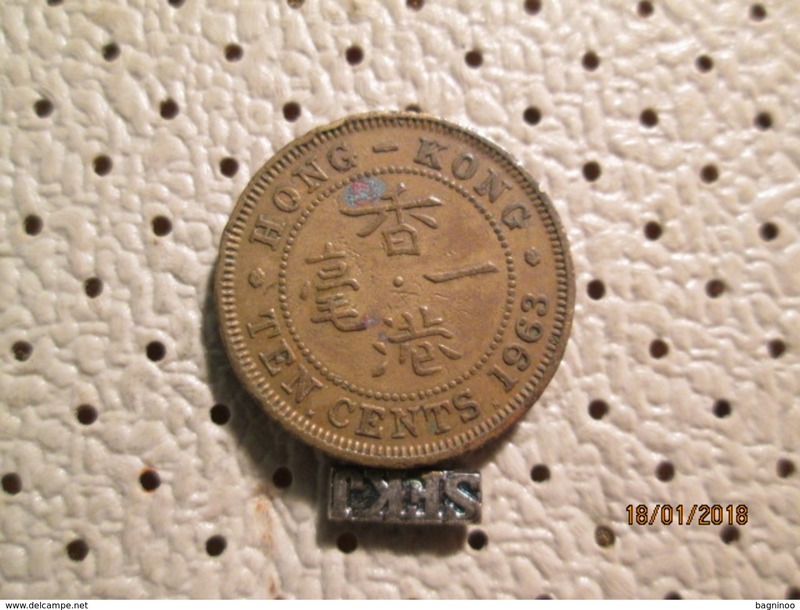 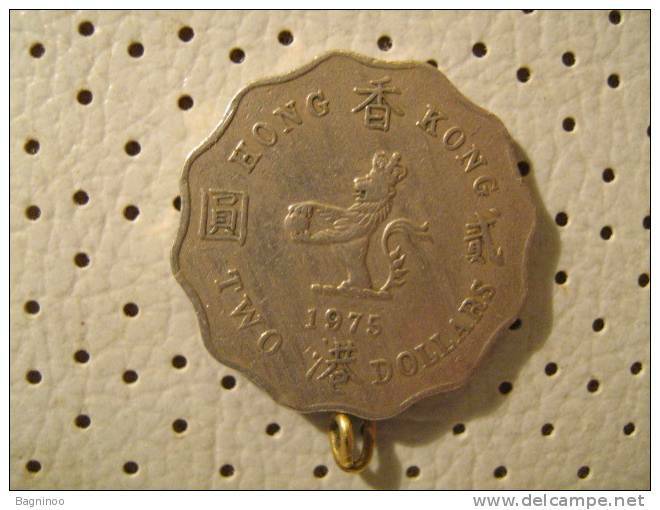 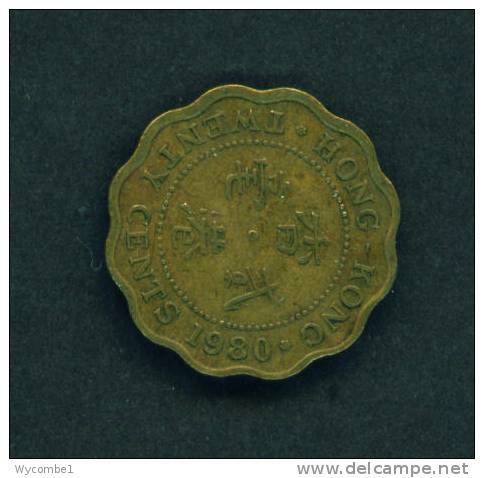 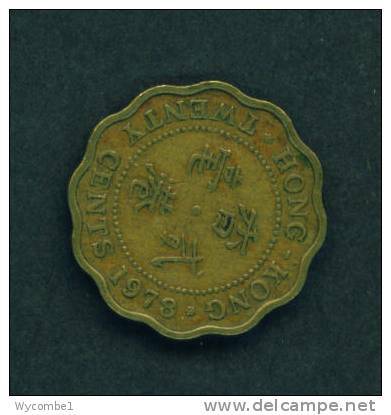 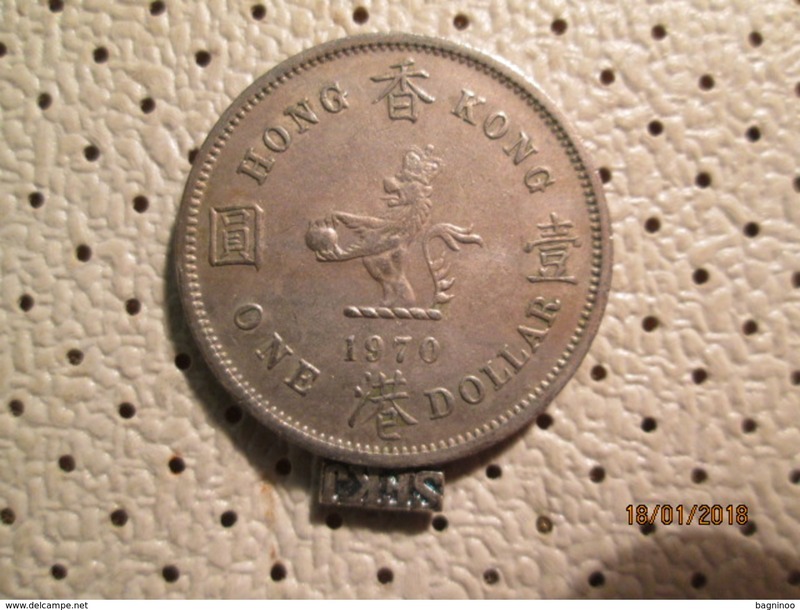 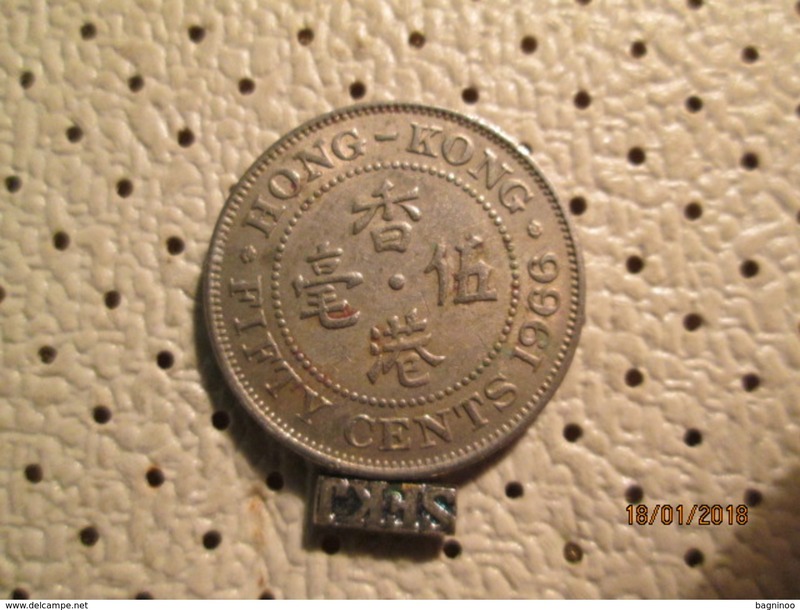 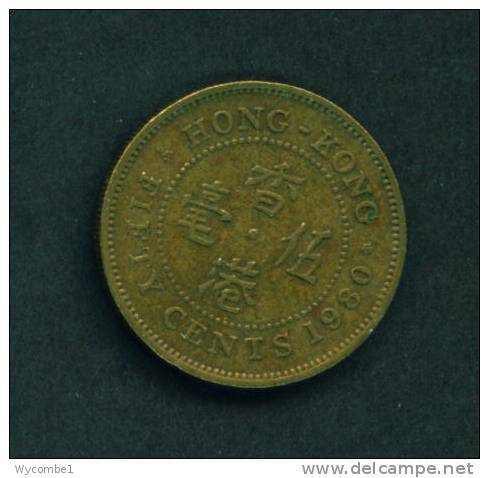 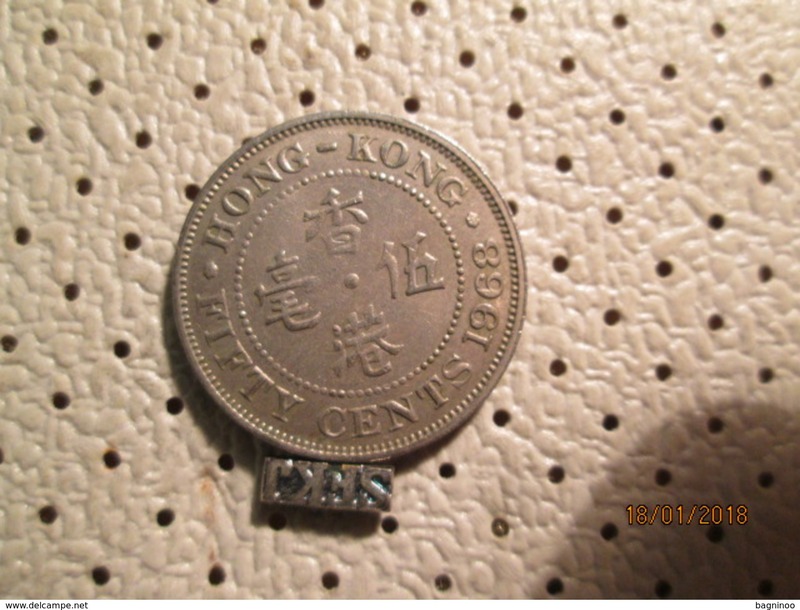 HONG KONG 1960 KN ONE DOLLAR COPPER NICKEL USED in Very Good Condition. 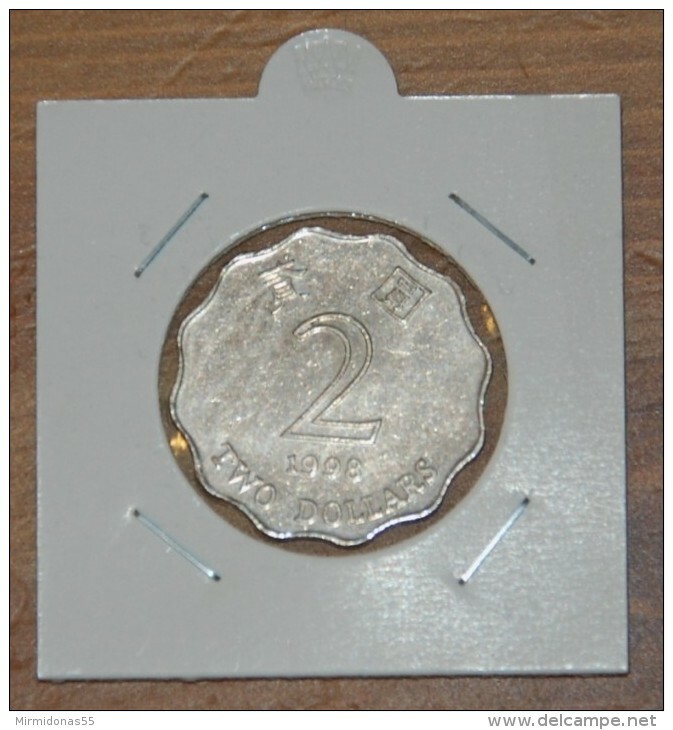 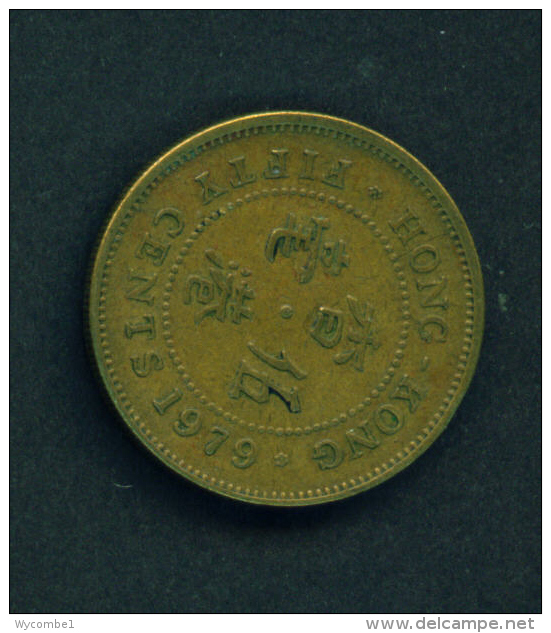 HONG KONG - 1982 20c Circ. 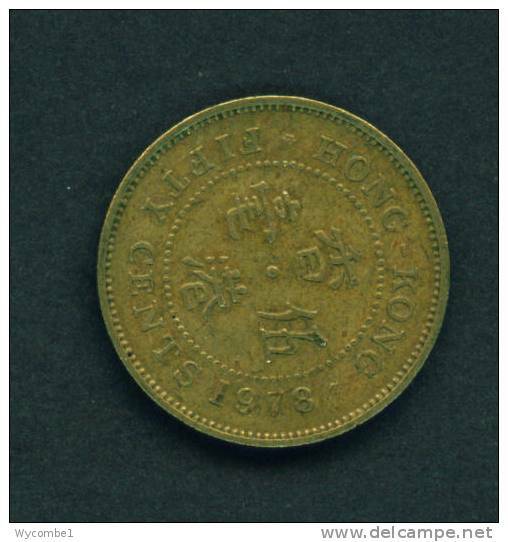 HONG KONG - 1977 50c Circ. 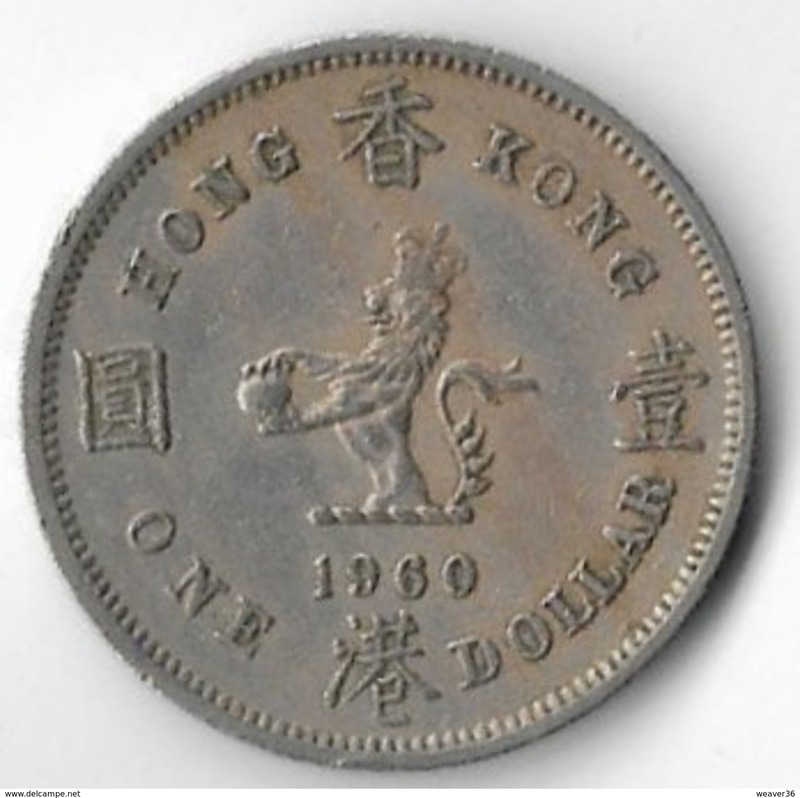 HONG KONG - 1979 50c Circ. 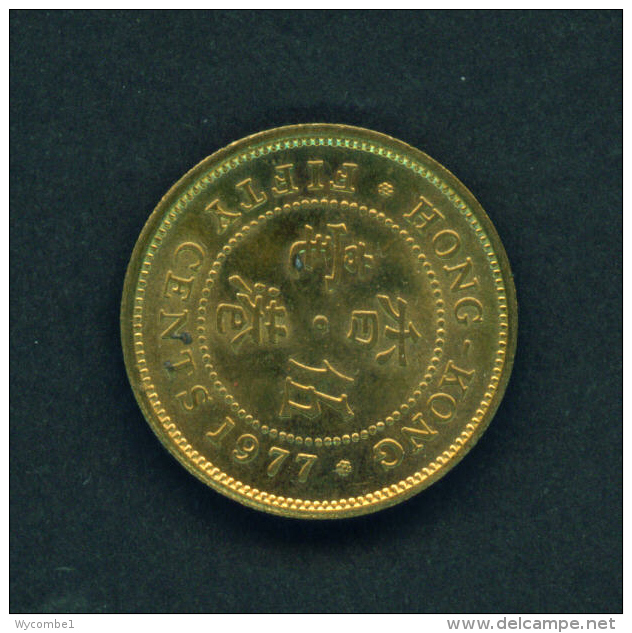 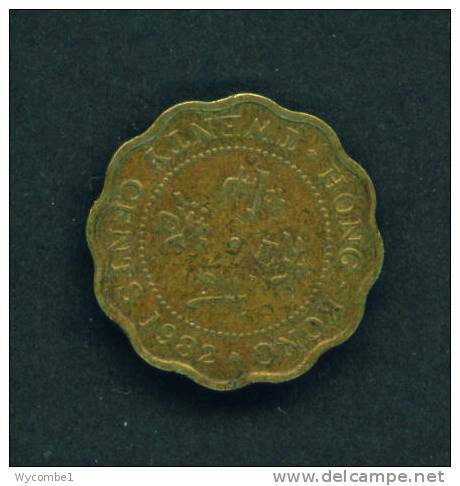 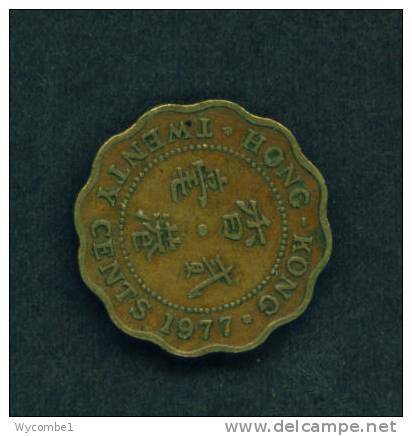 HONG KONG - 1978 10c Circ. 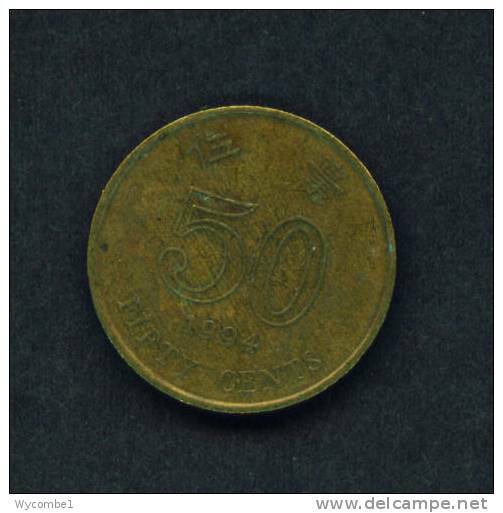 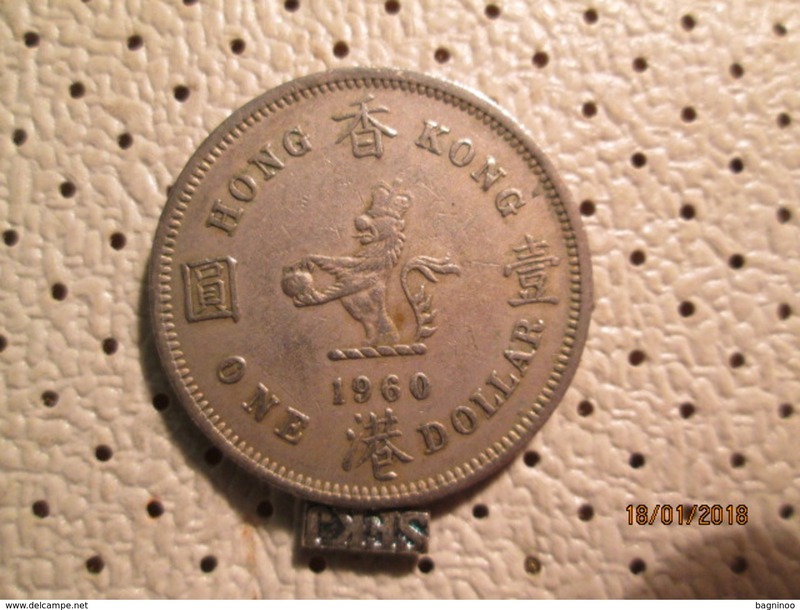 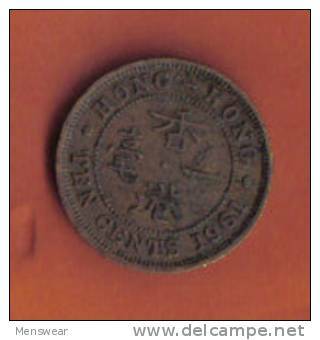 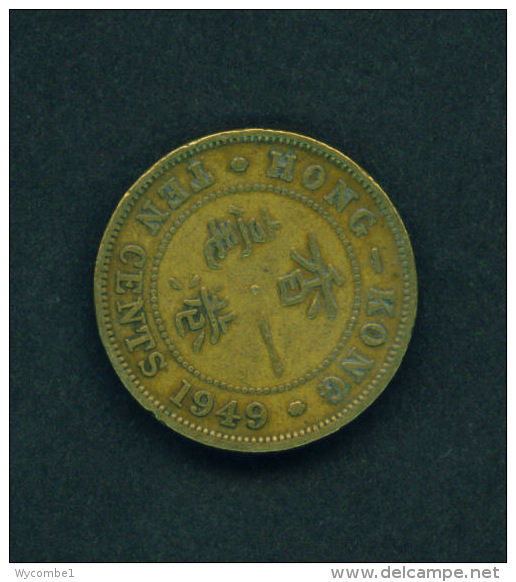 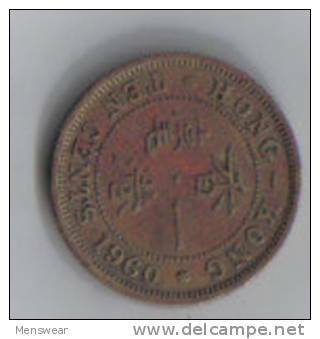 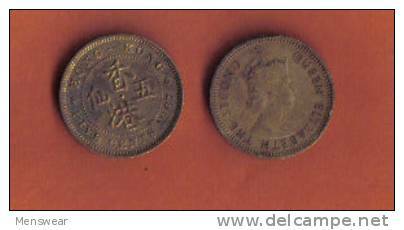 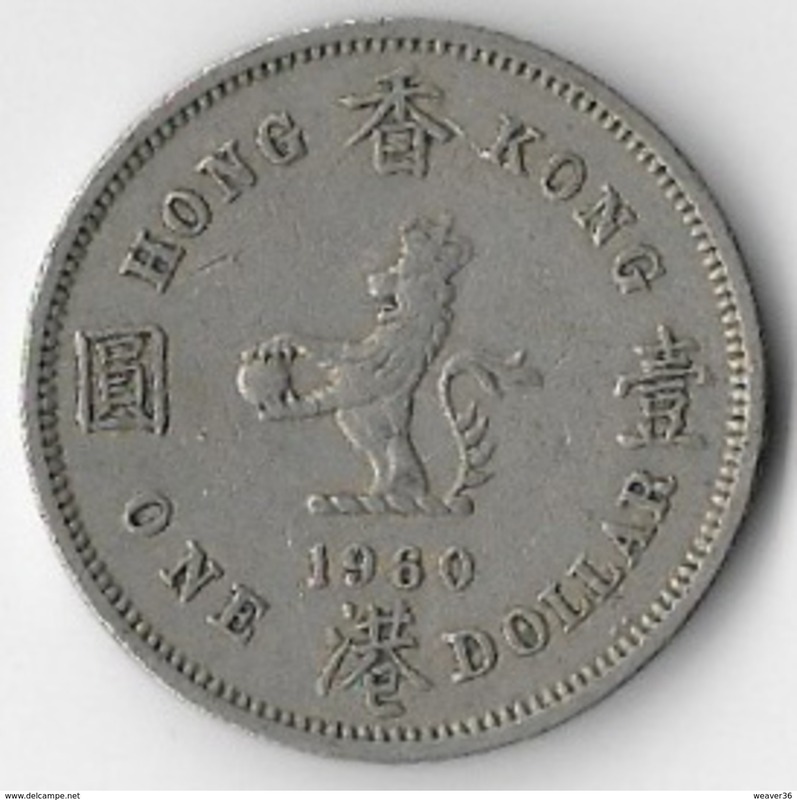 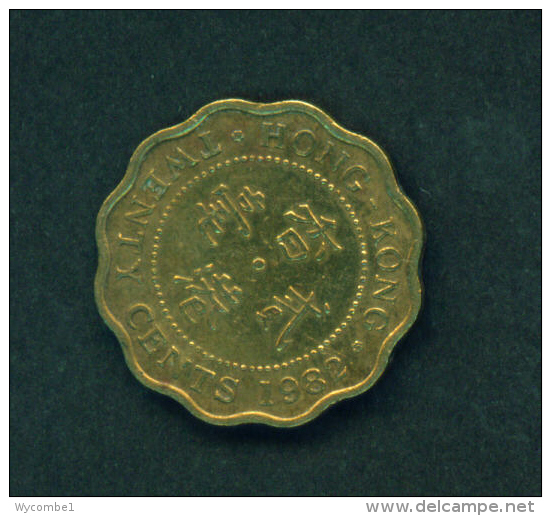 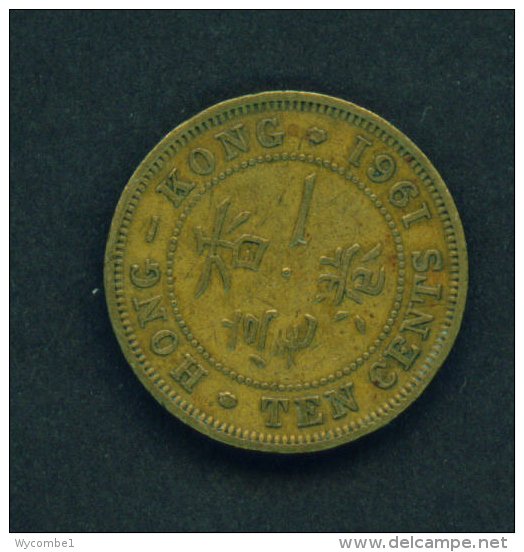 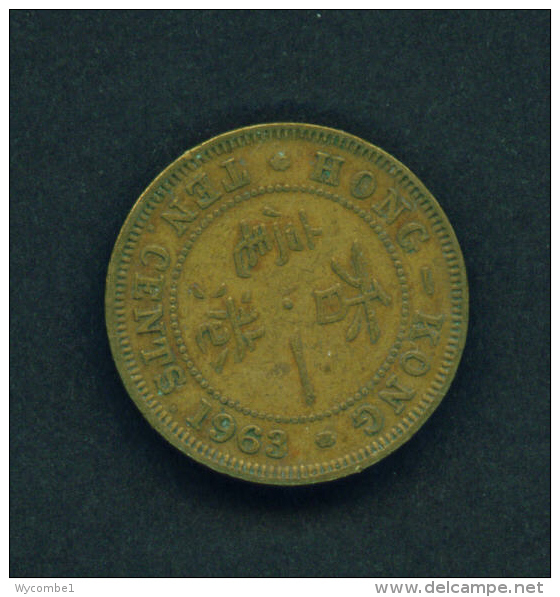 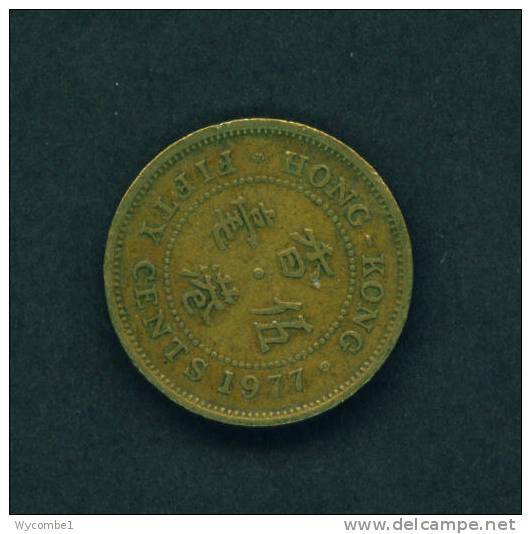 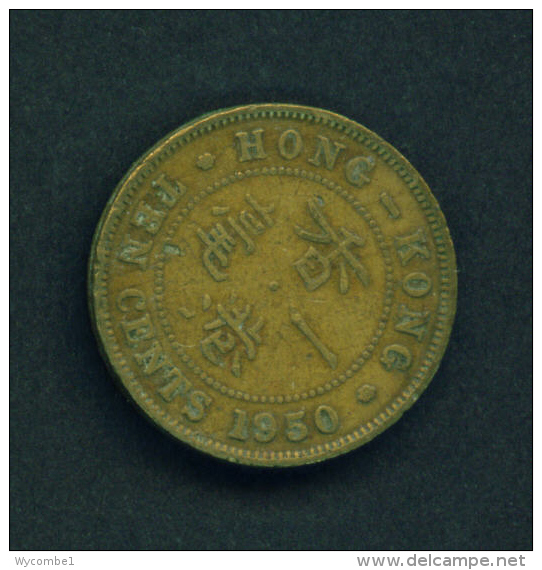 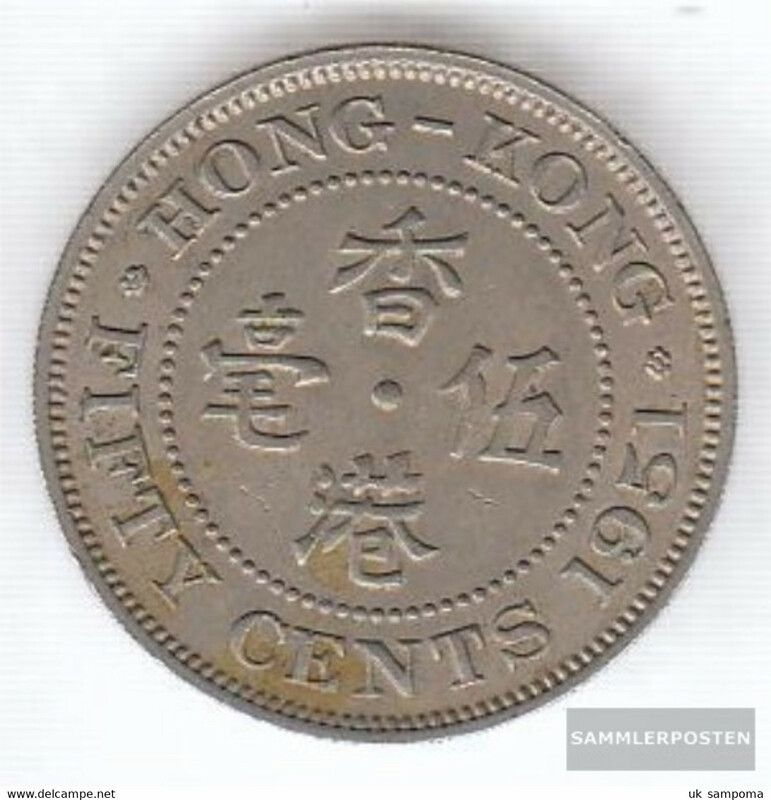 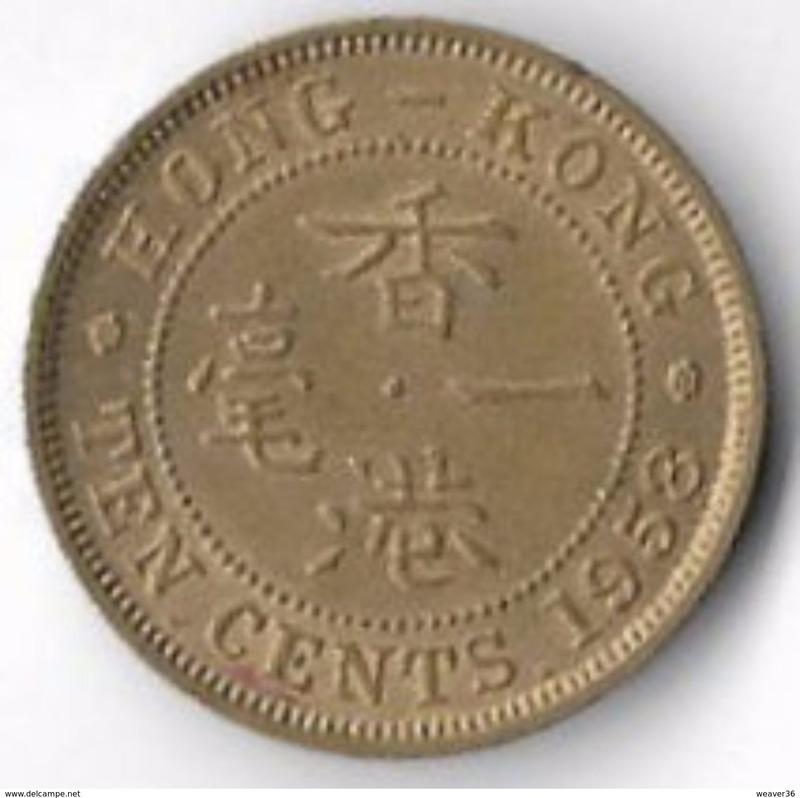 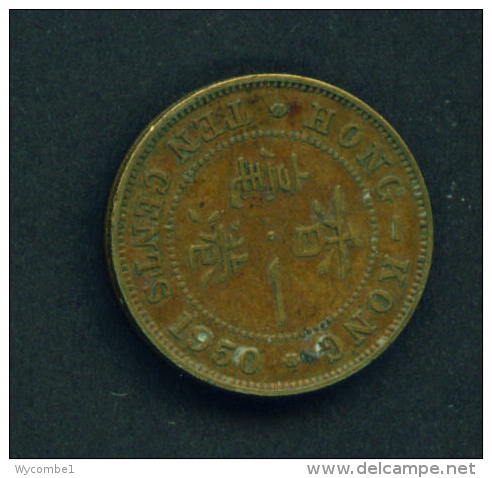 HONG KONG - 1963 10c Circ. 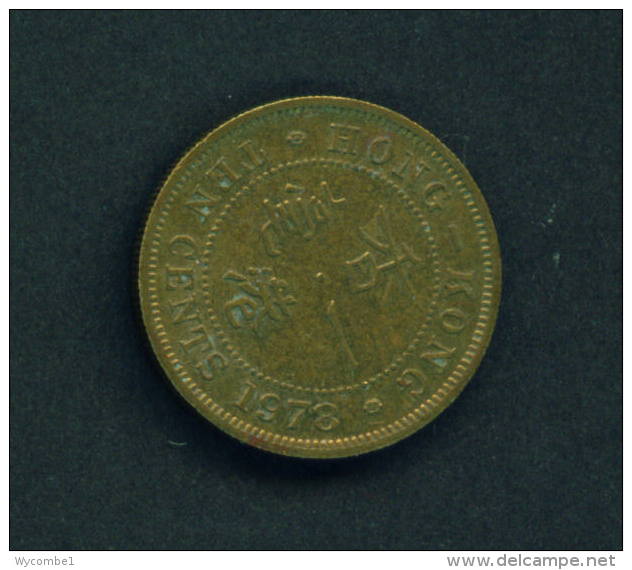 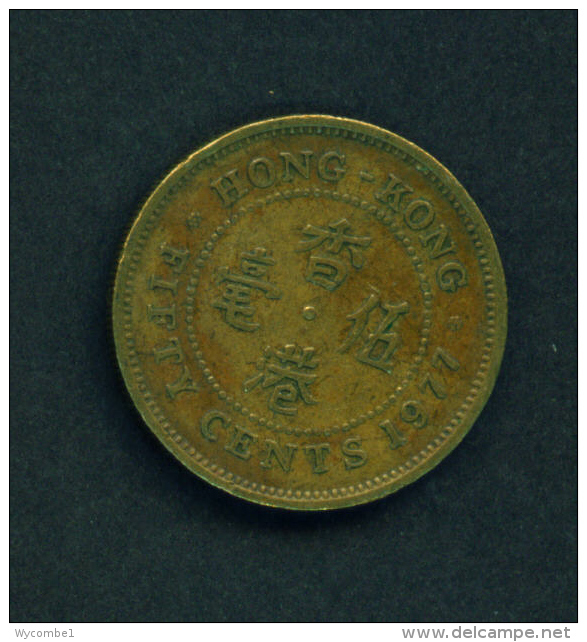 HONG KONG - 1977 10c Circ. 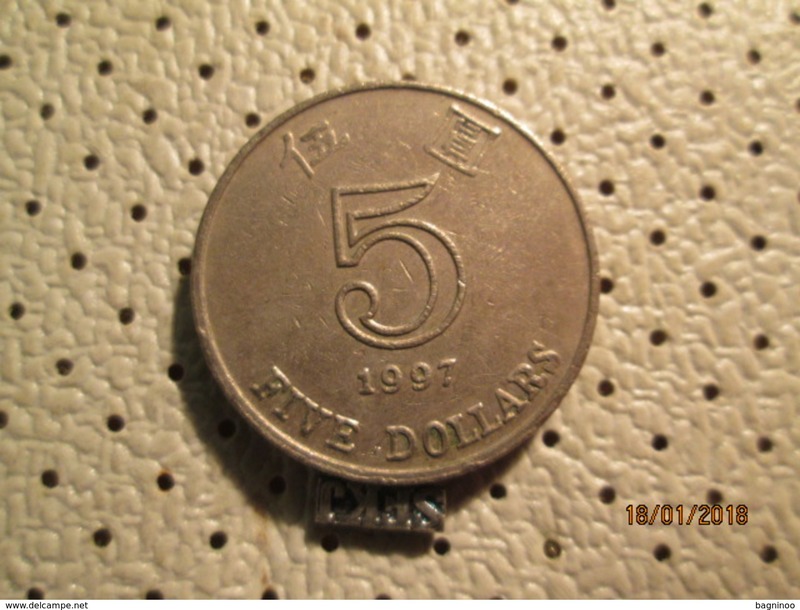 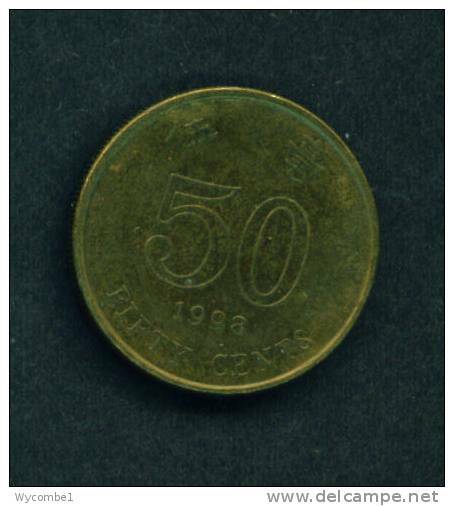 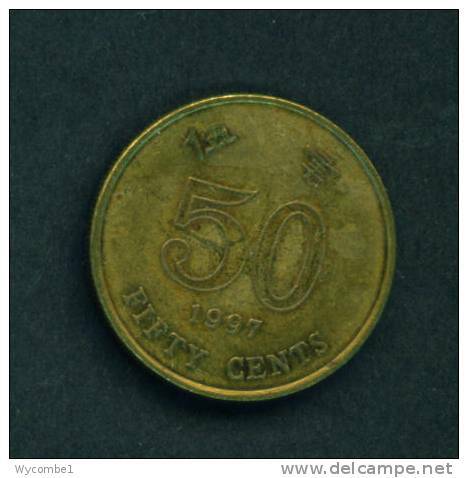 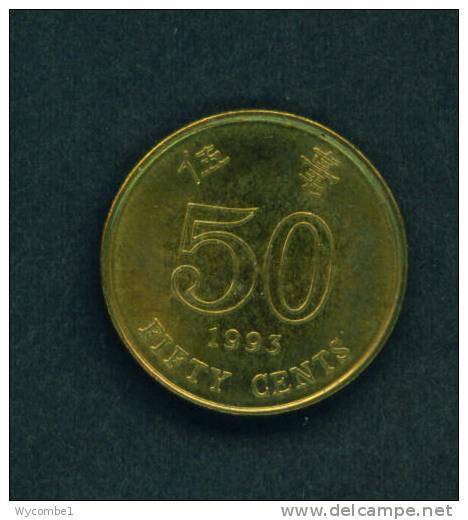 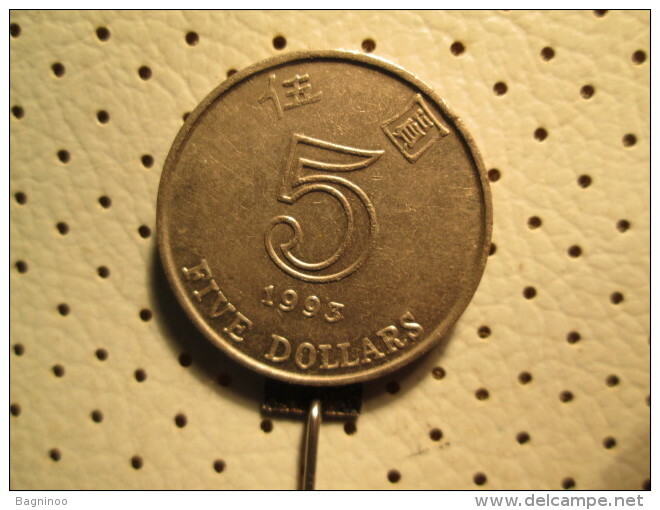 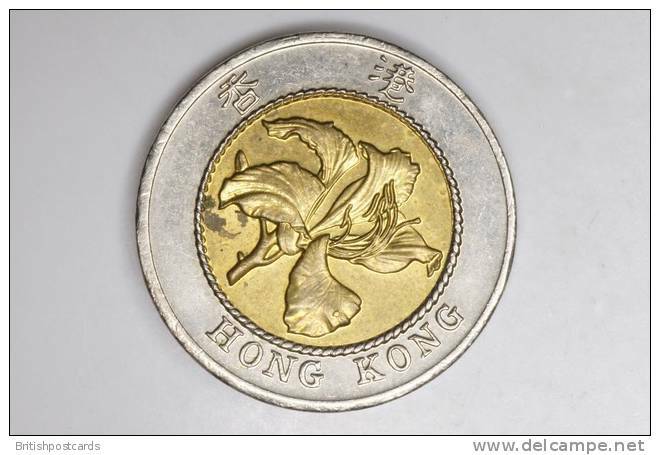 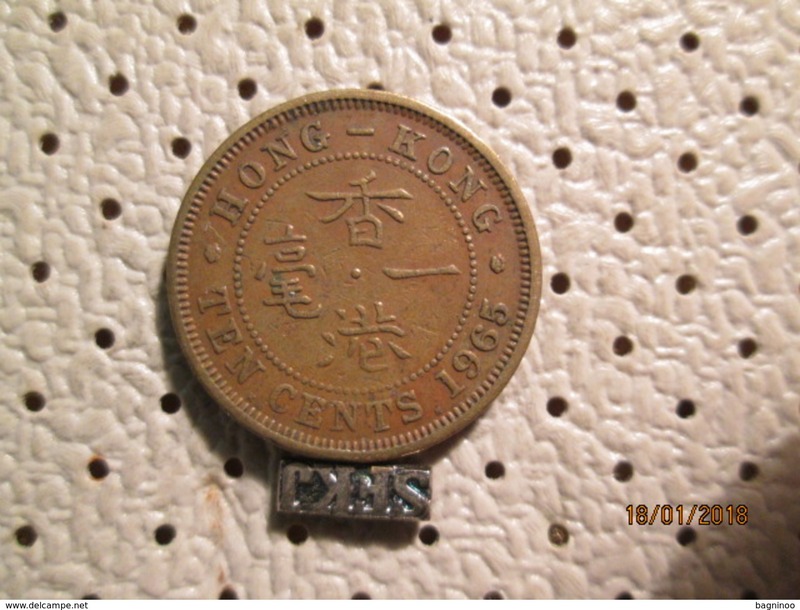 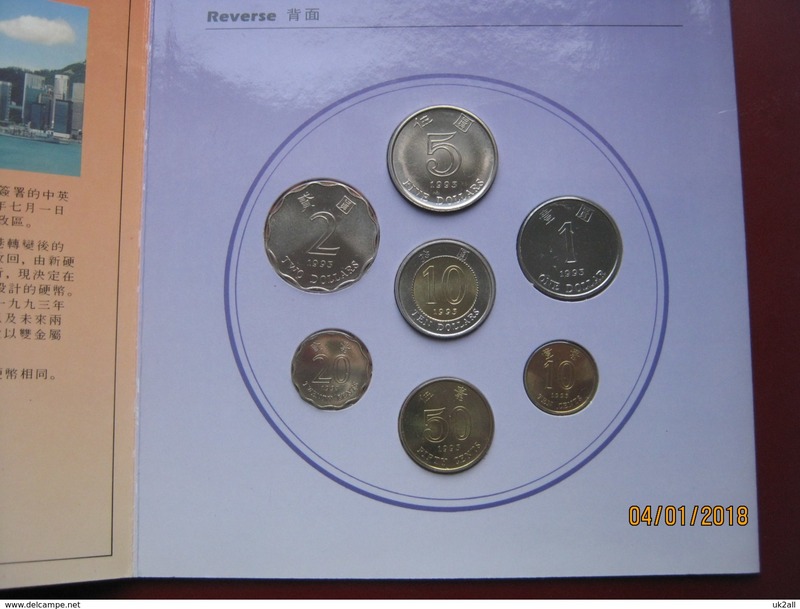 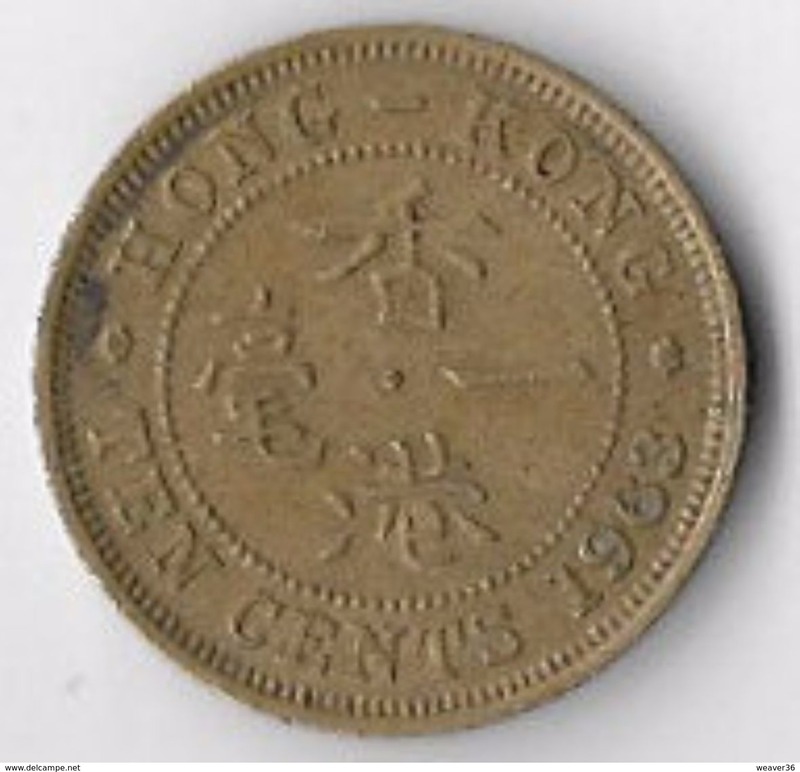 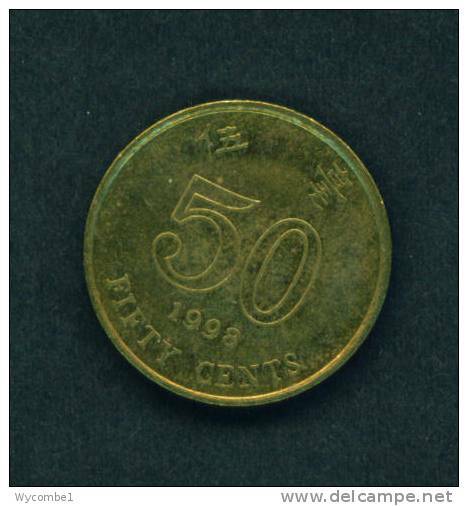 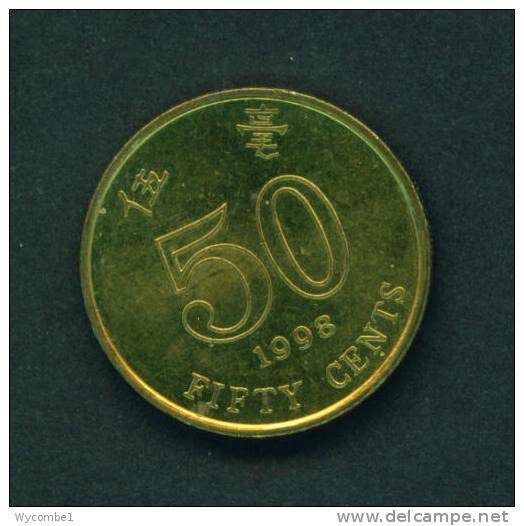 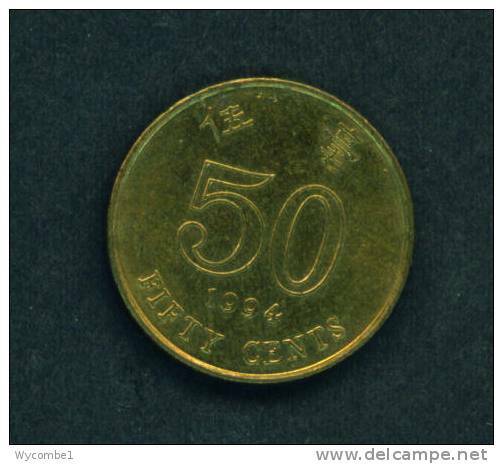 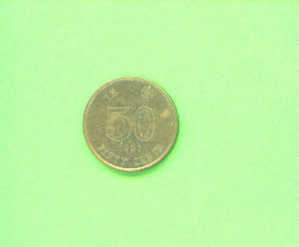 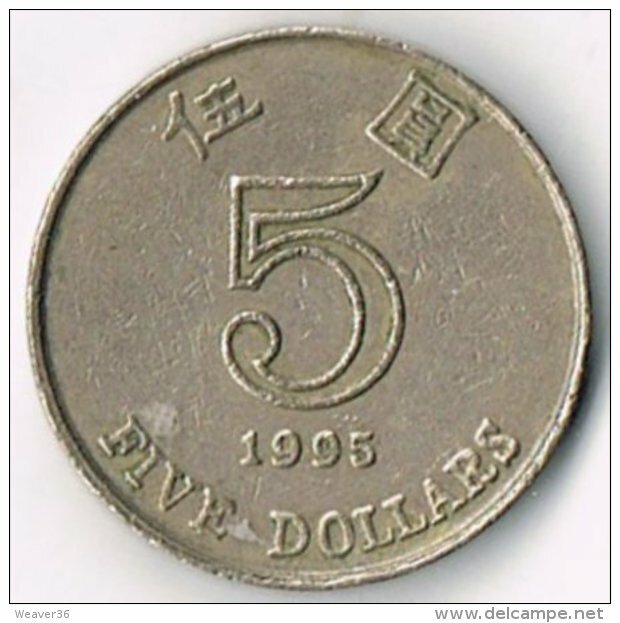 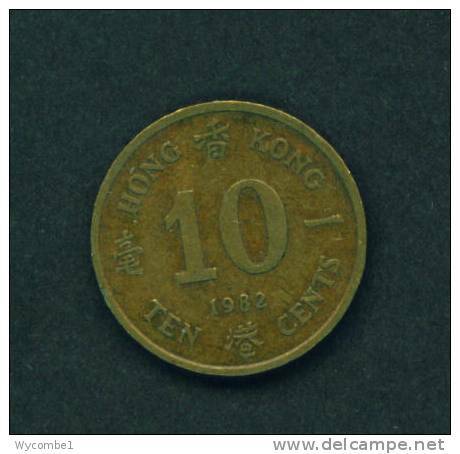 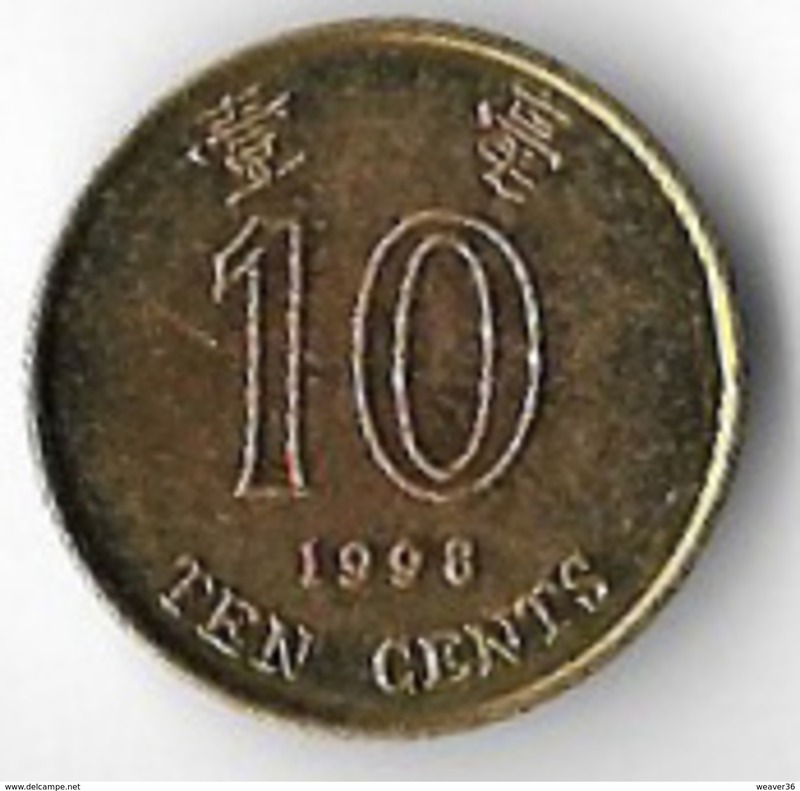 HONG KONG - 1993 50 Cents Circ.